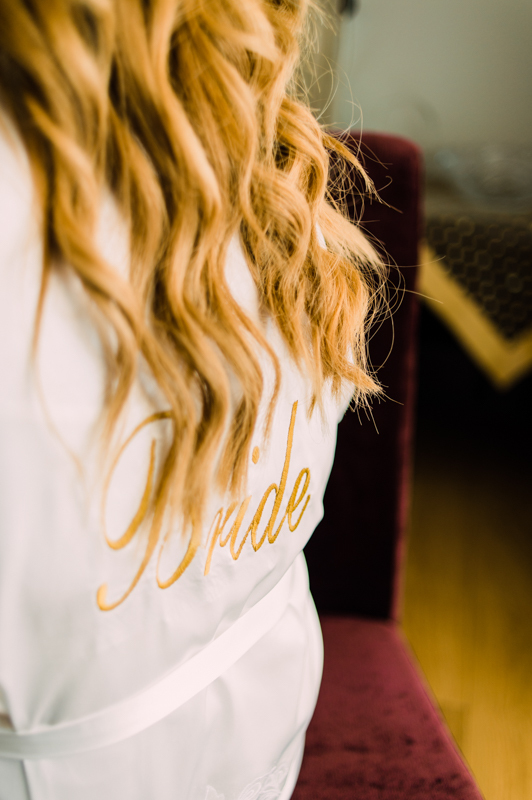 When you’ve met in high school and have spent ten years together you just want a bright super fun wedding to continue your love. 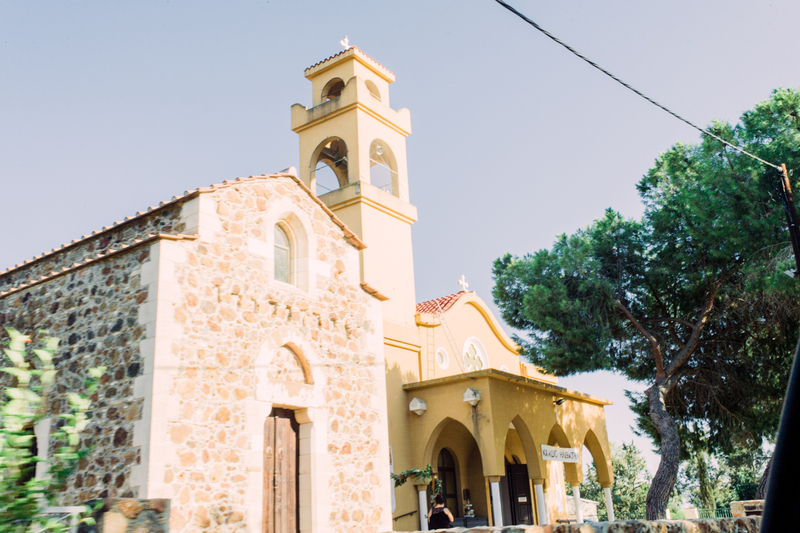 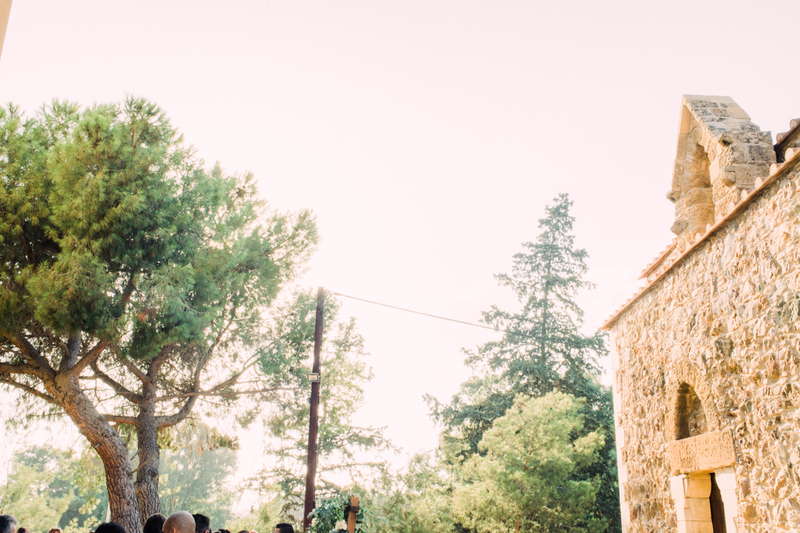 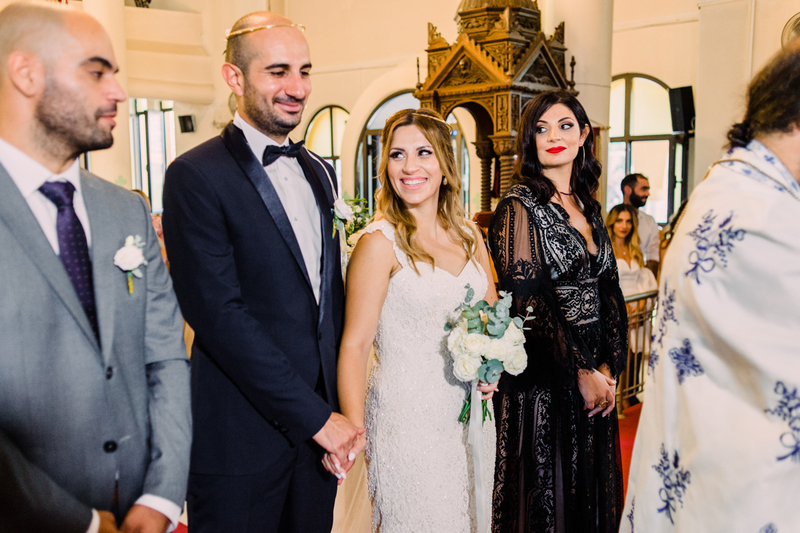 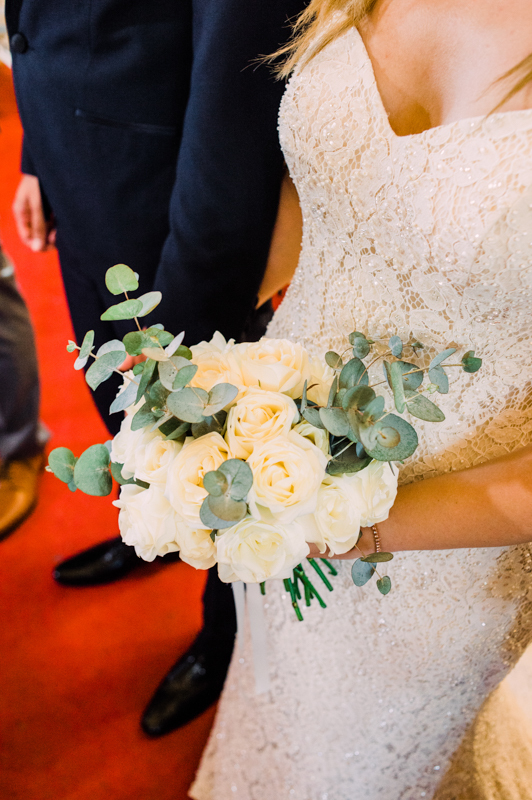 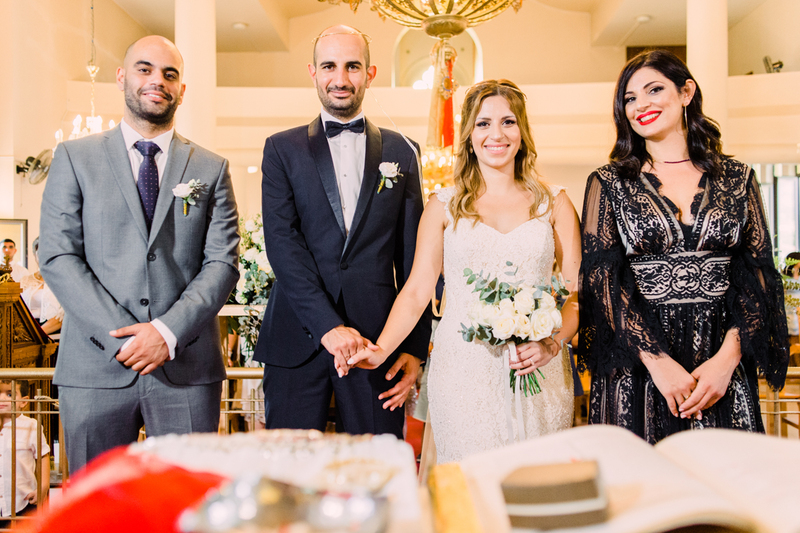 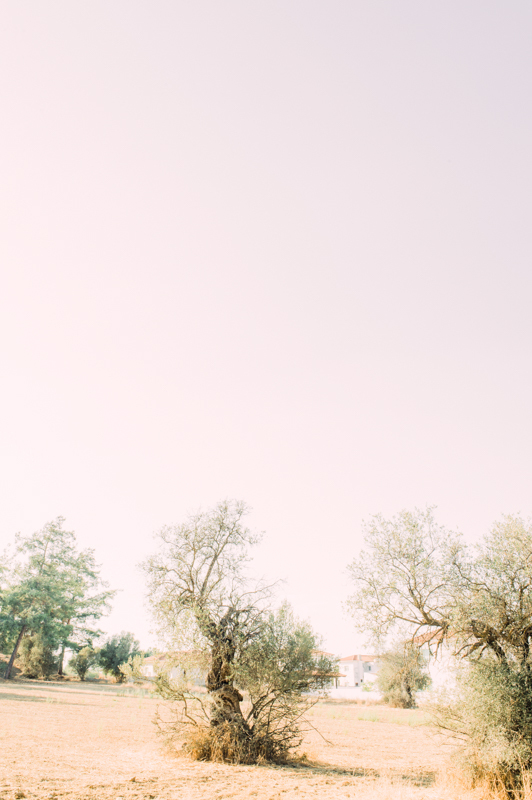 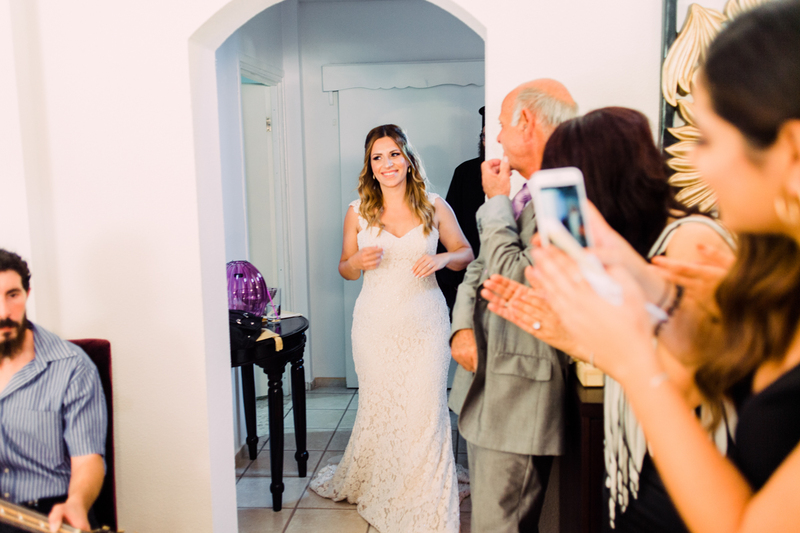 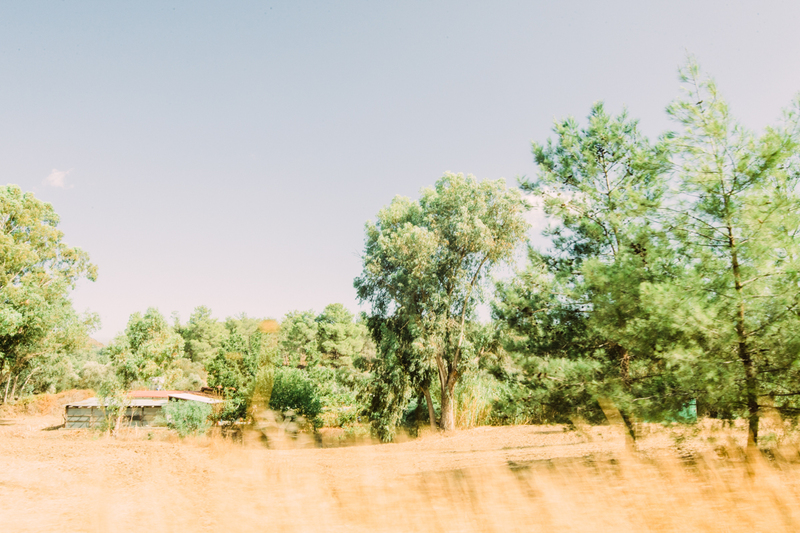 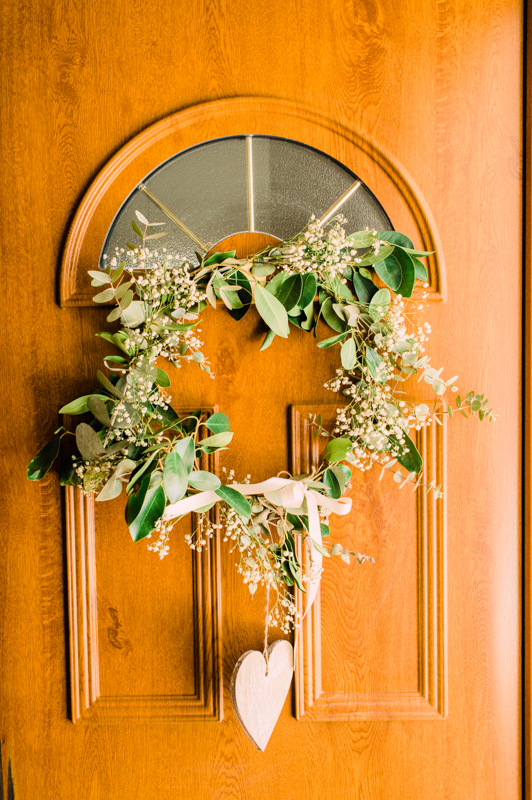 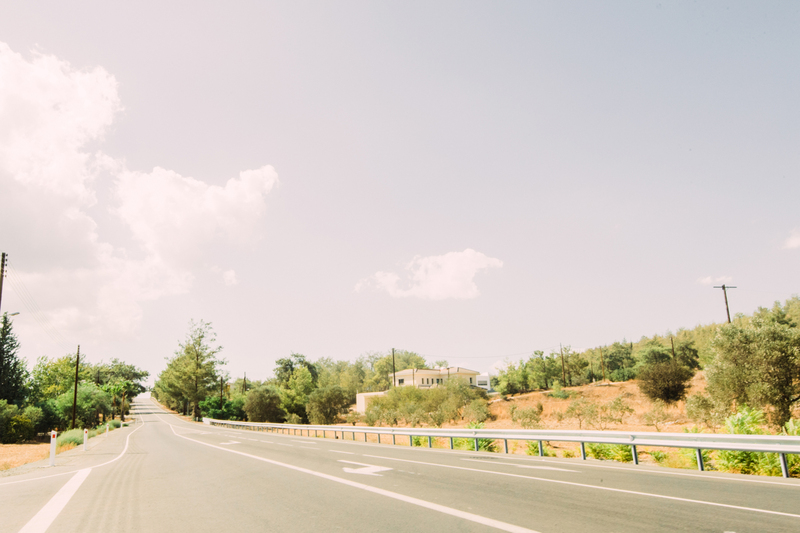 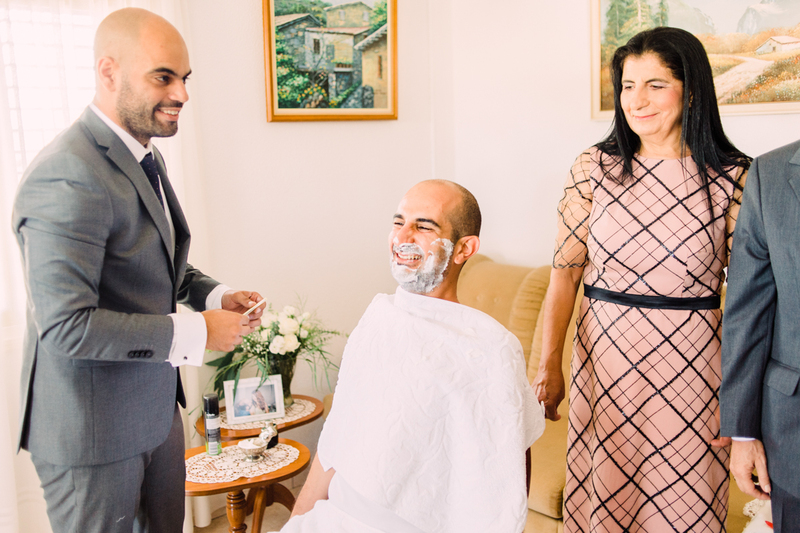 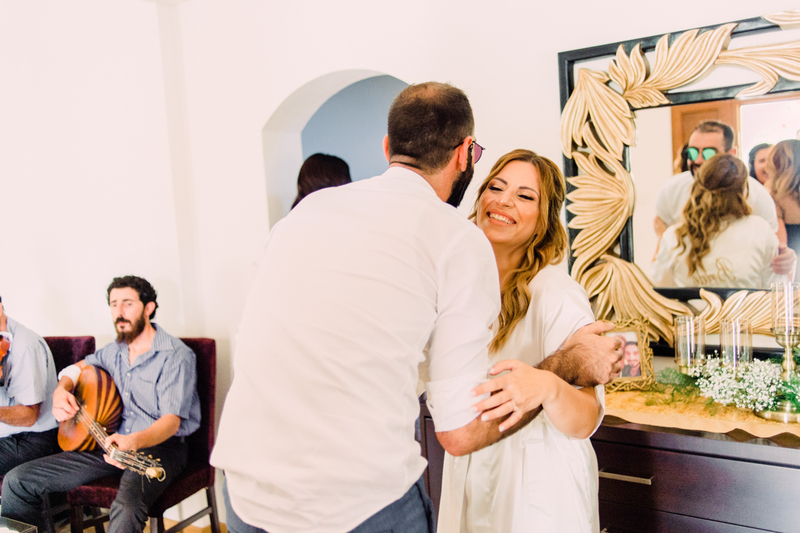 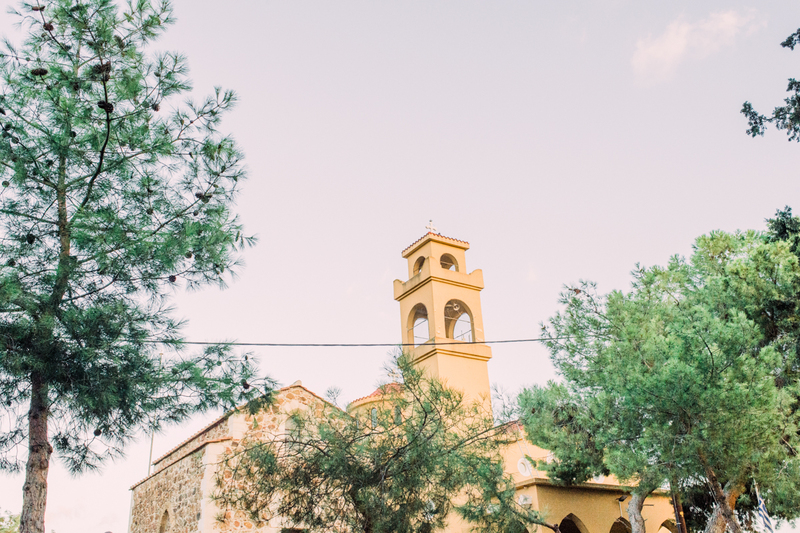 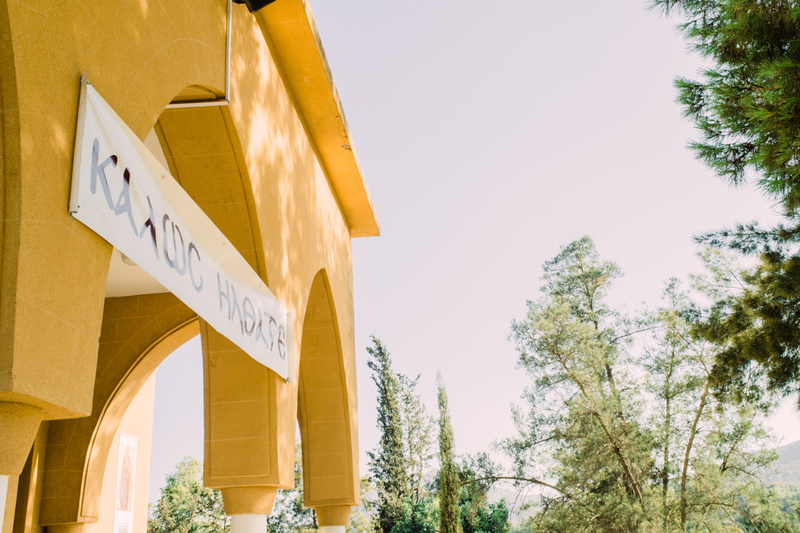 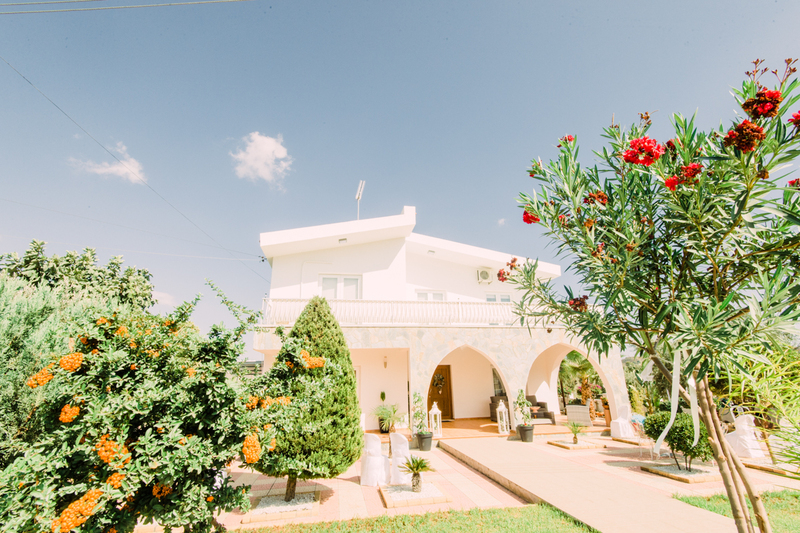 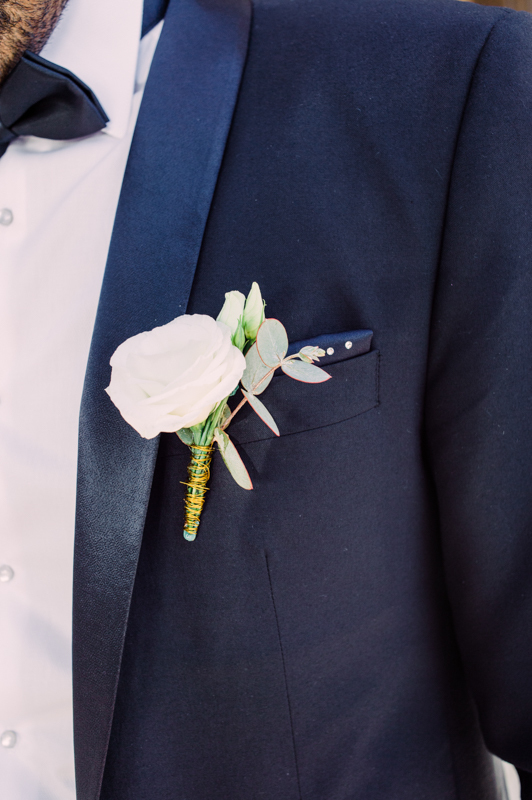 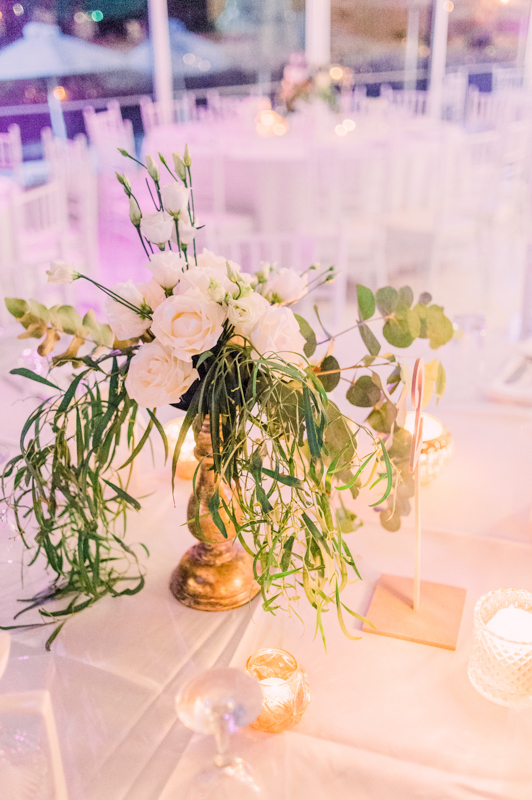 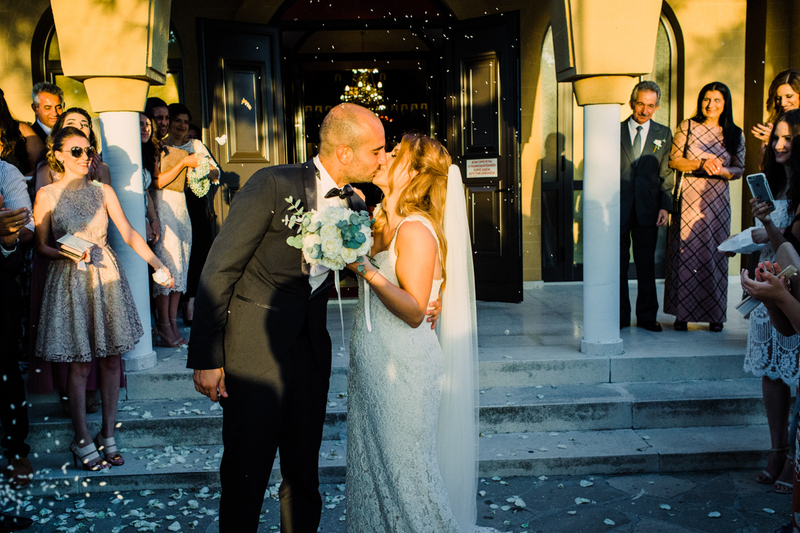 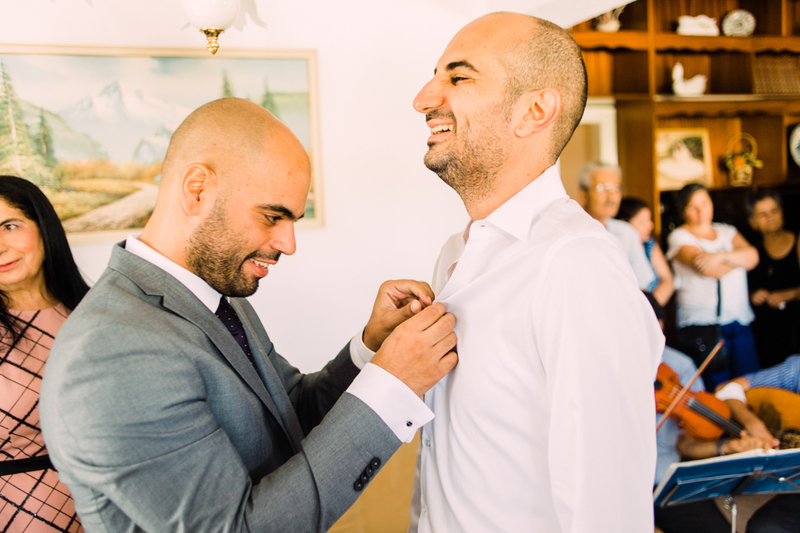 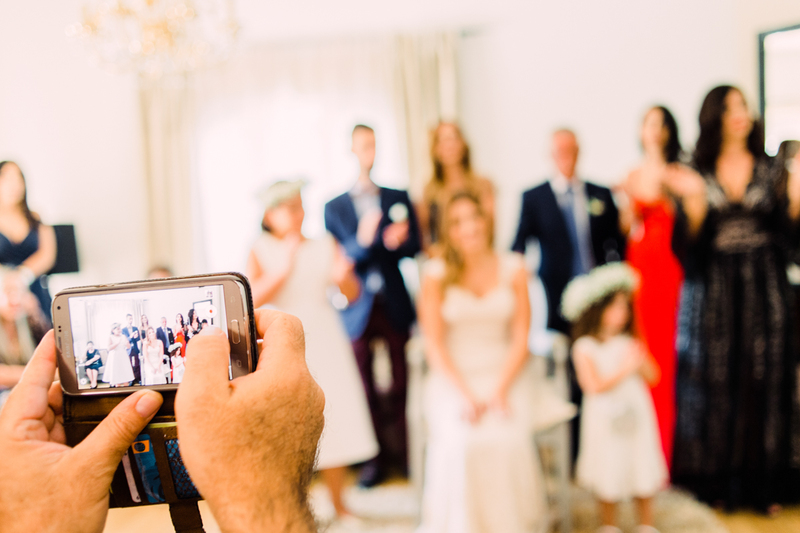 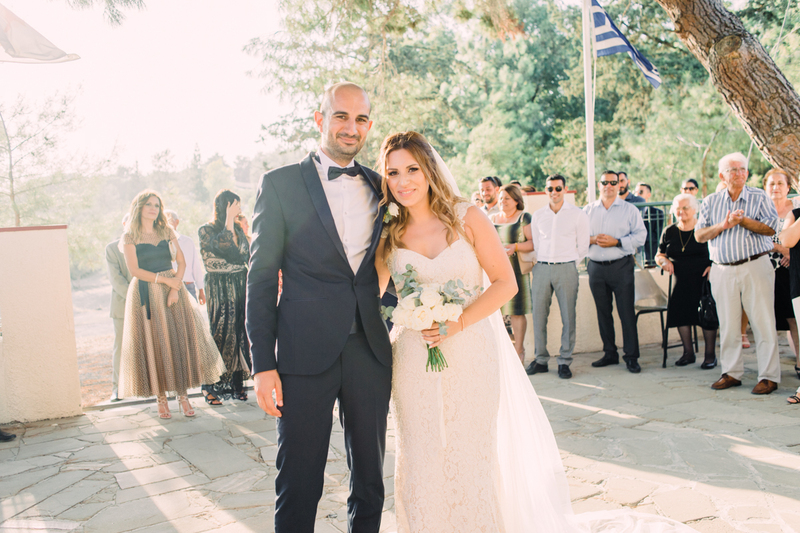 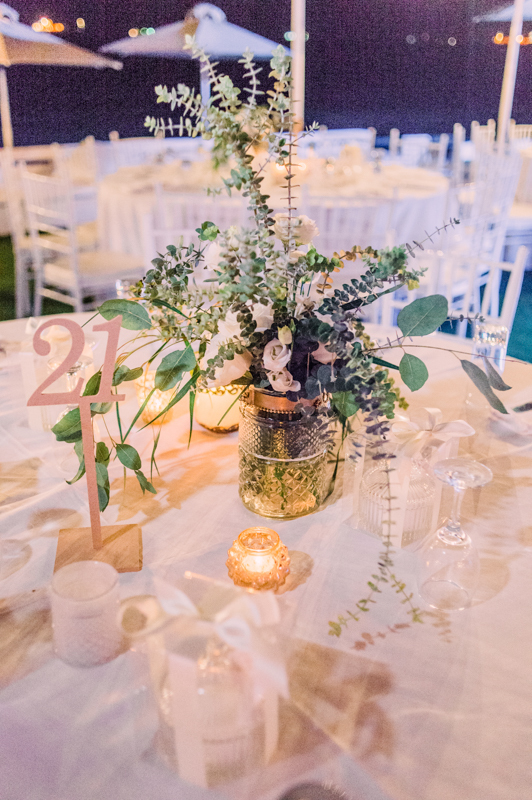 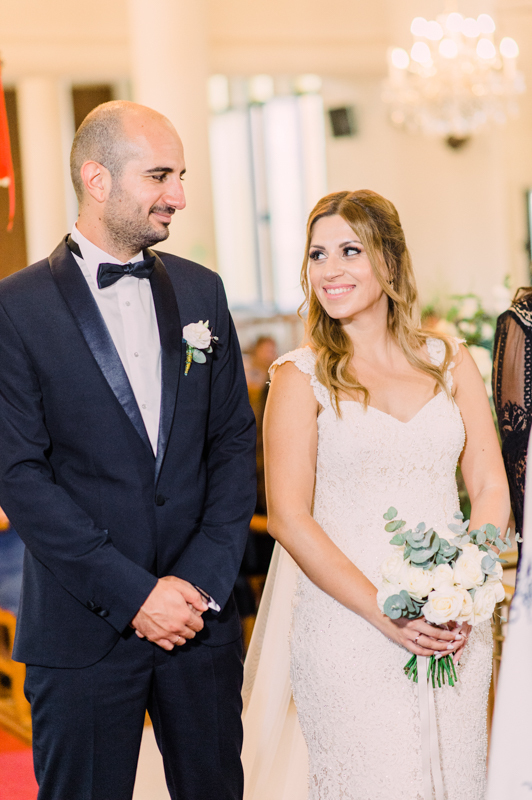 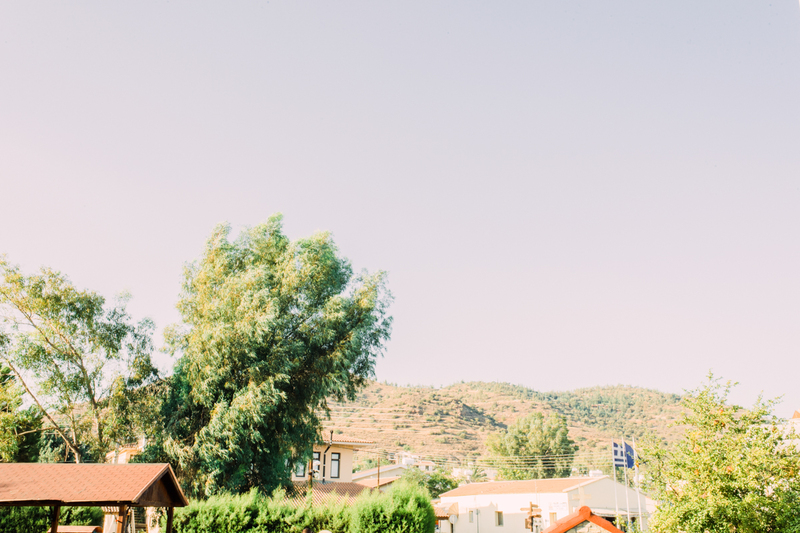 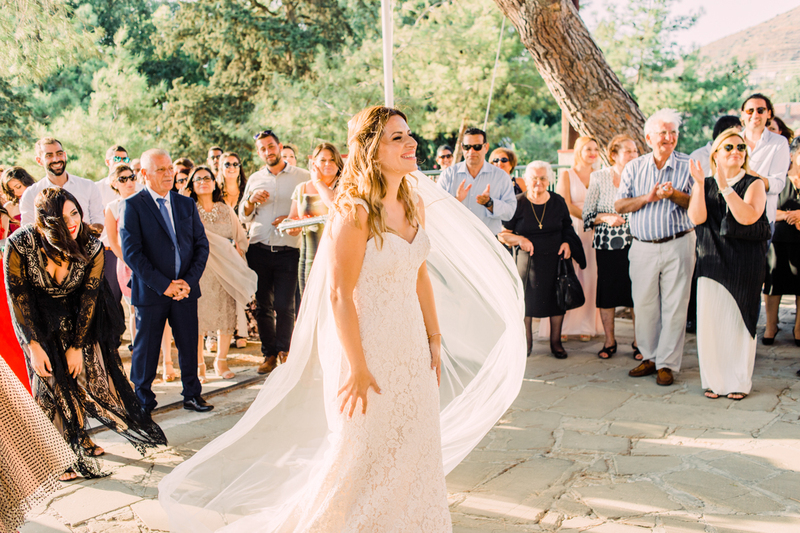 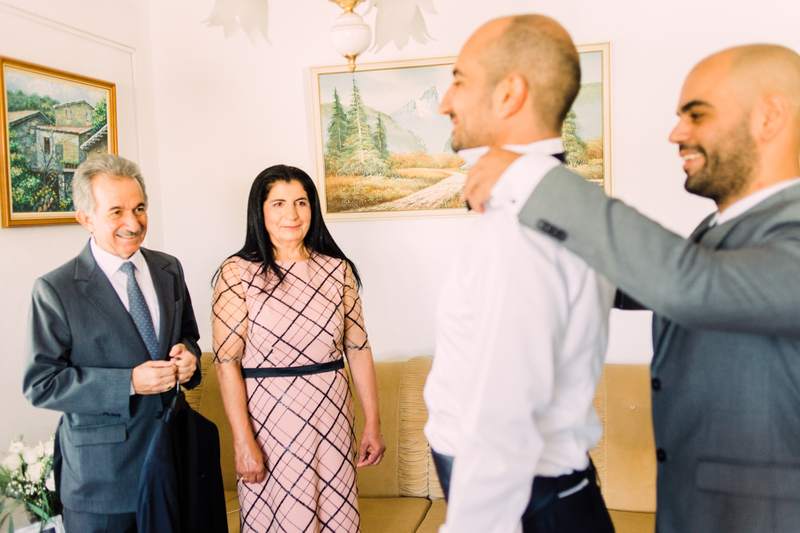 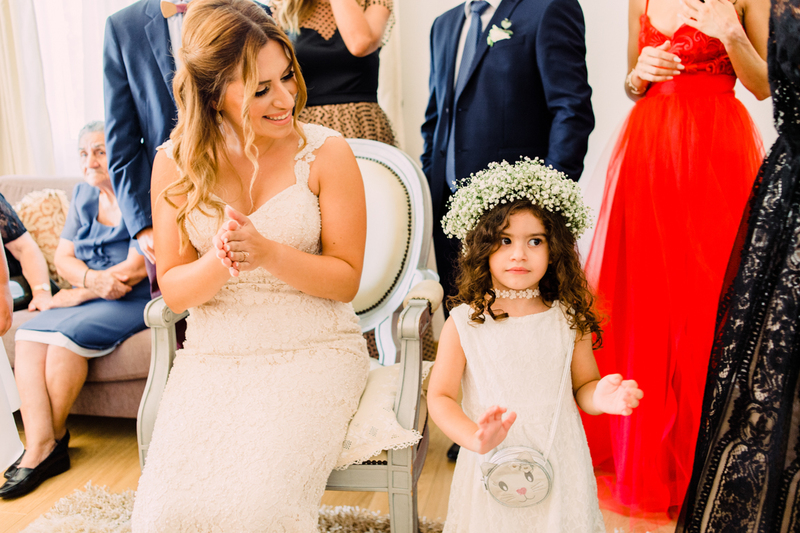 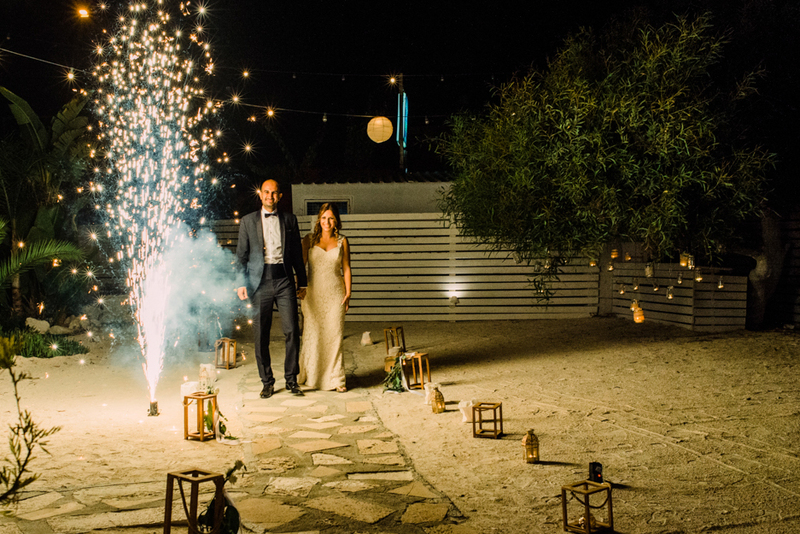 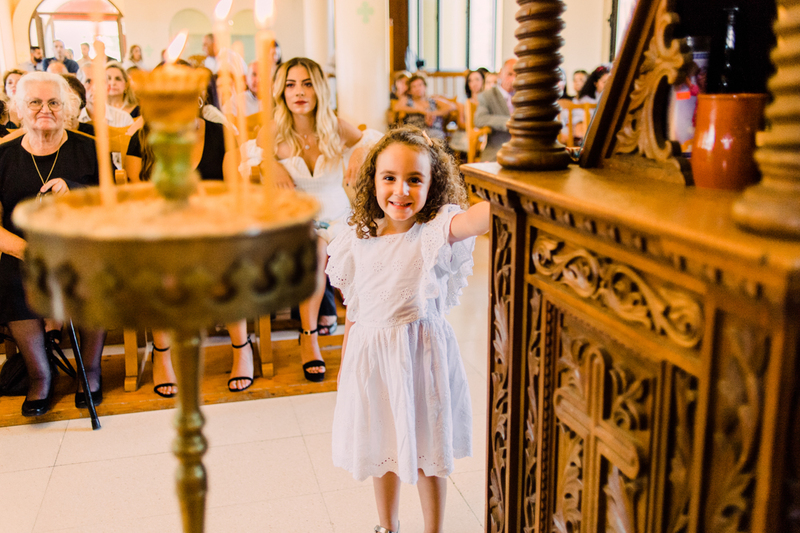 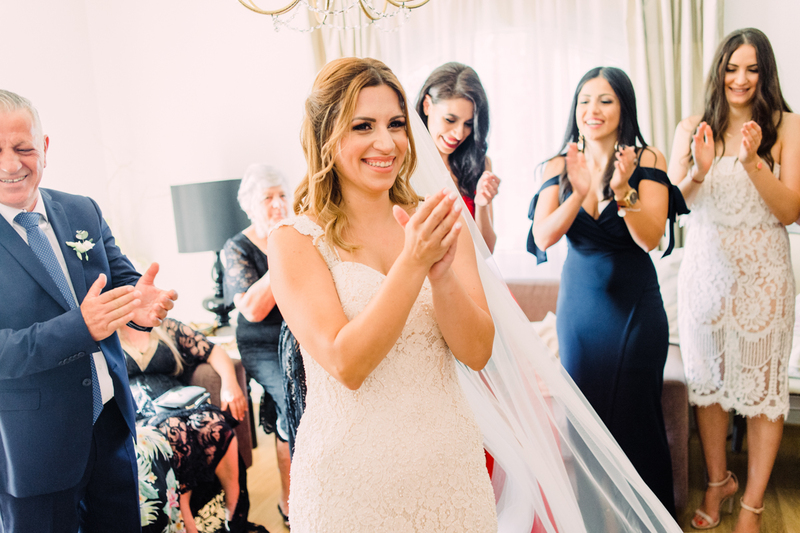 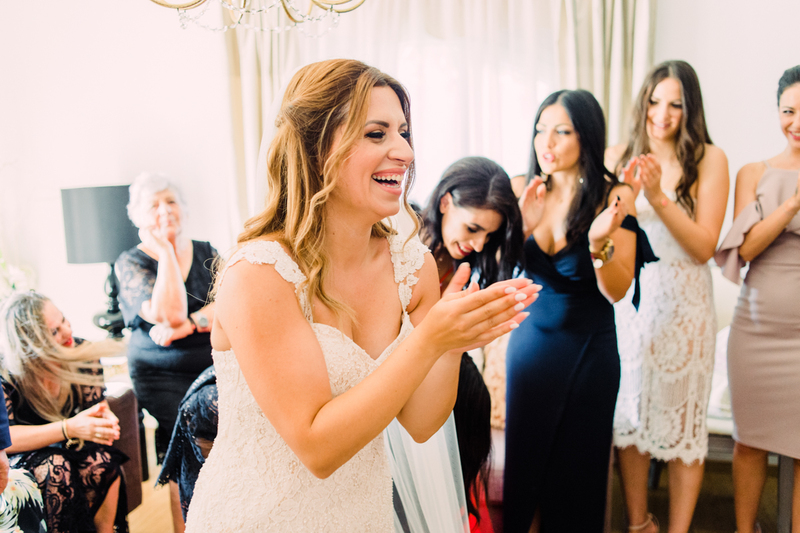 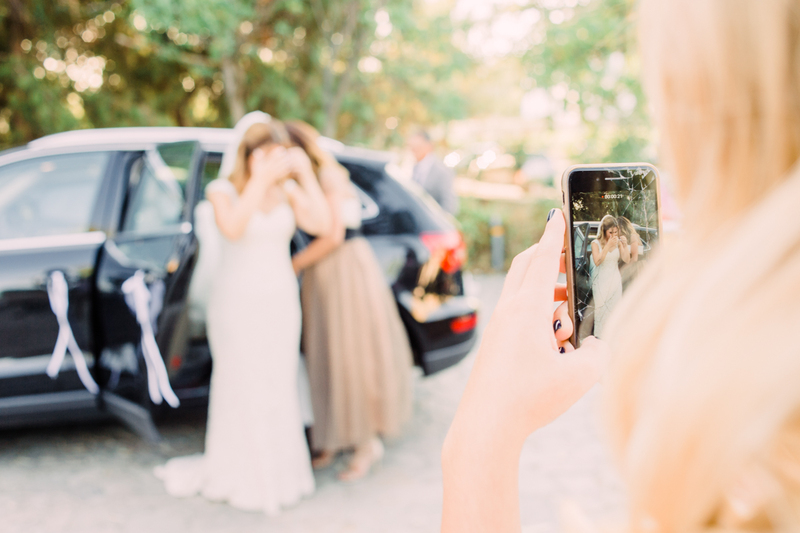 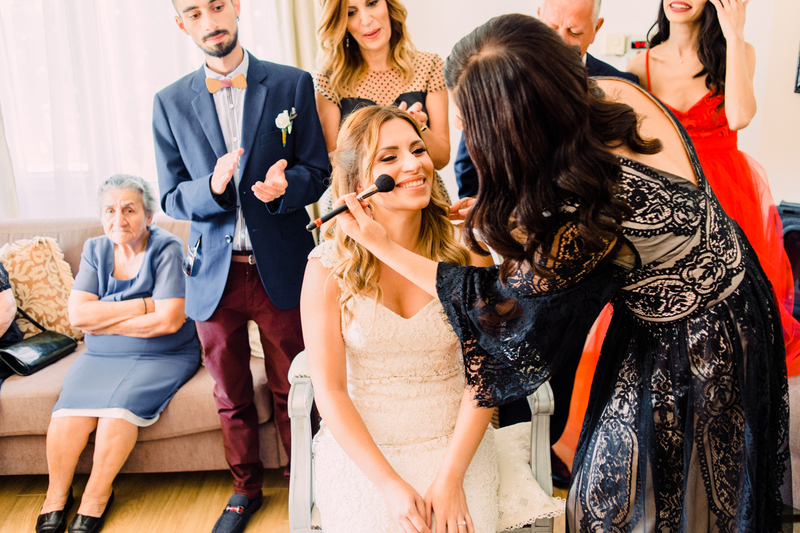 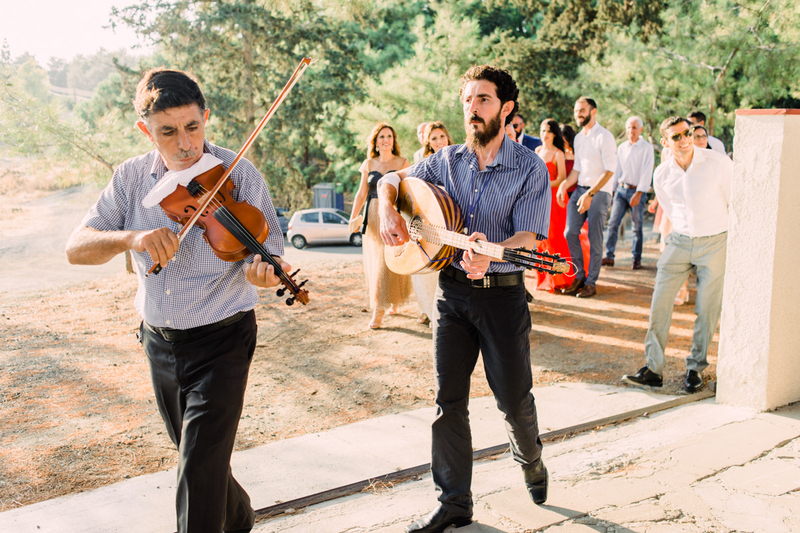 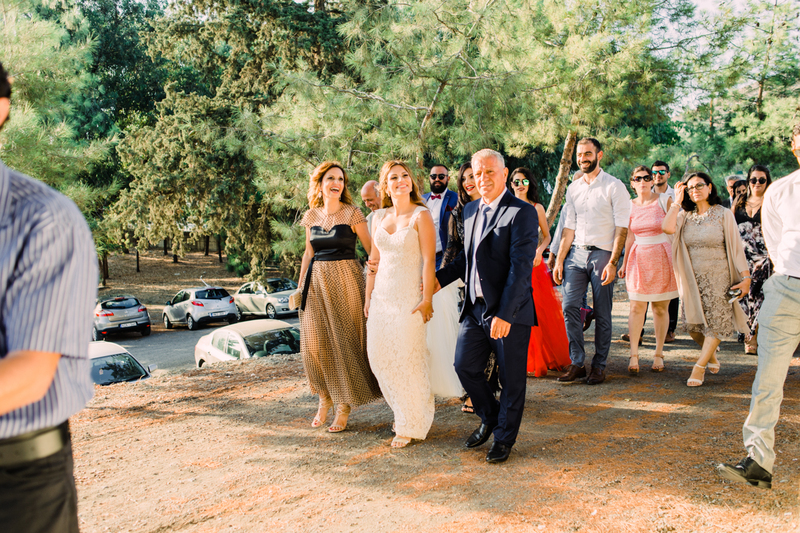 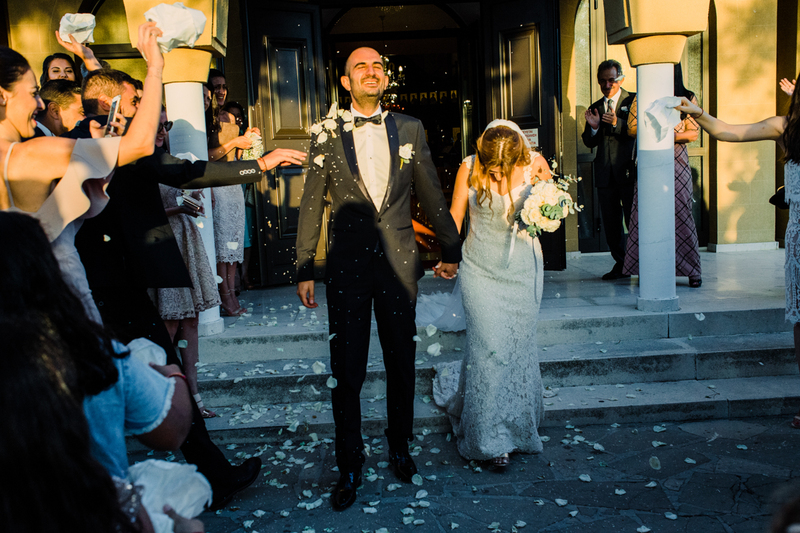 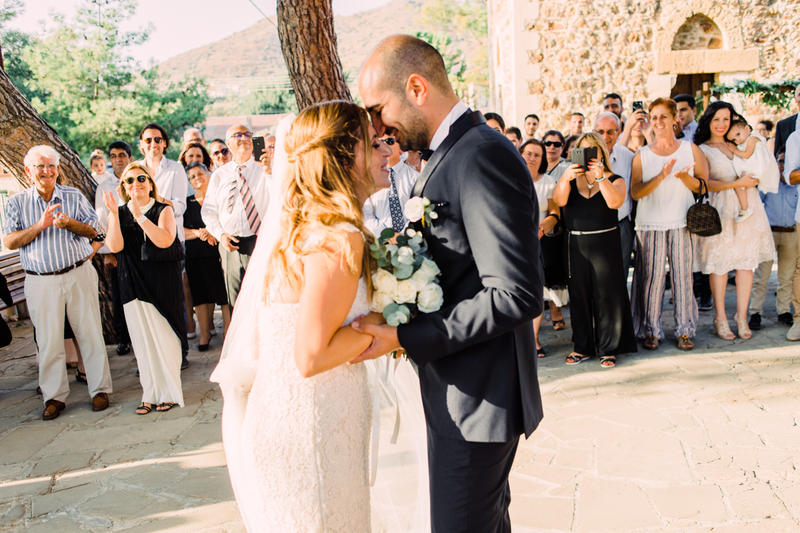 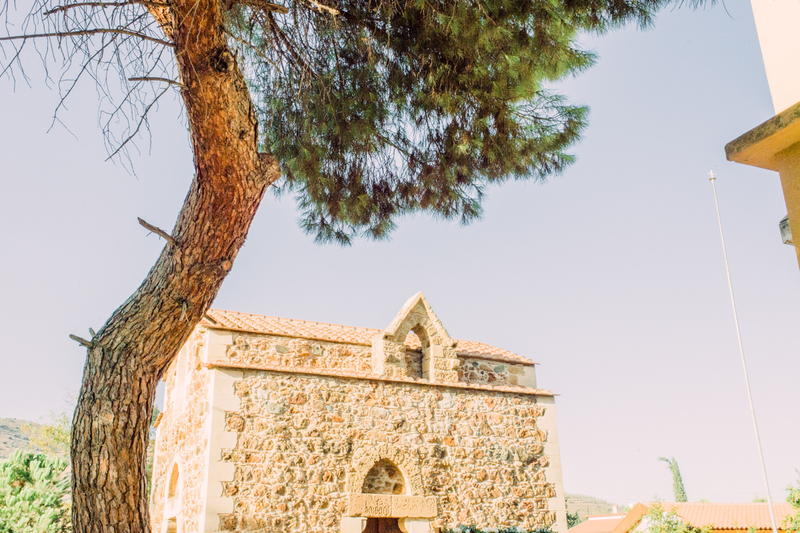 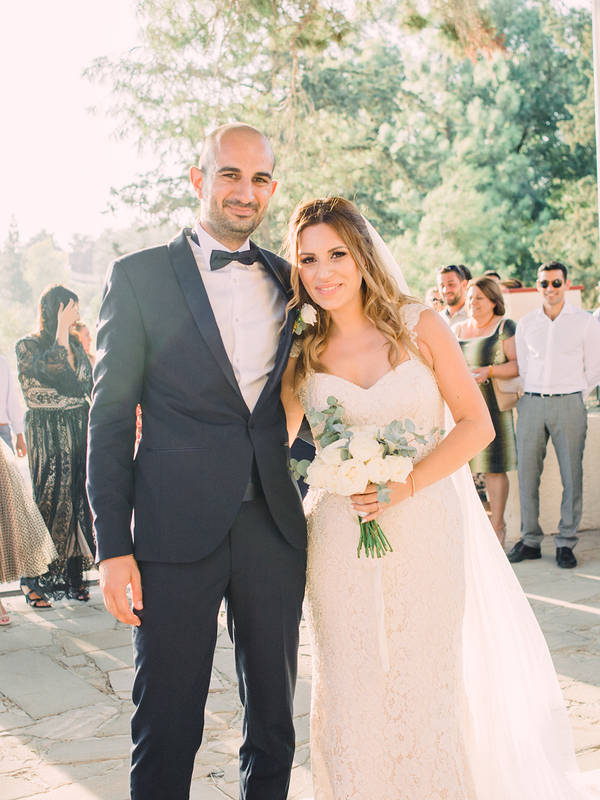 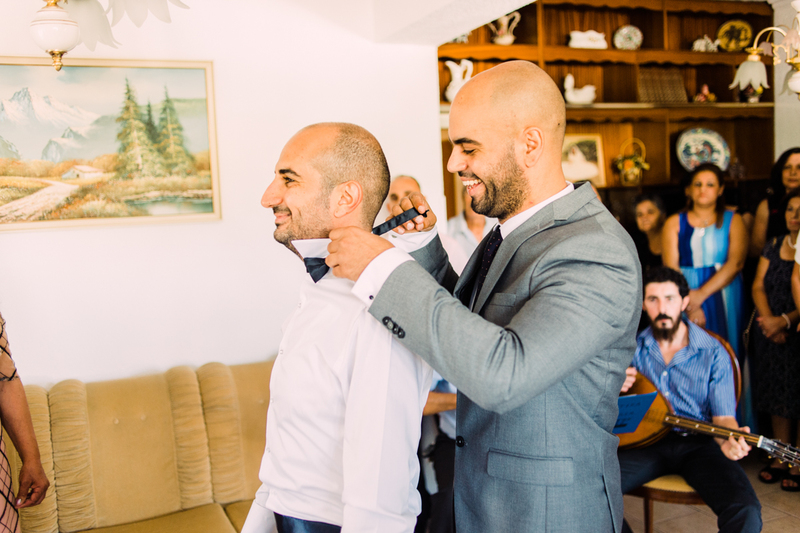 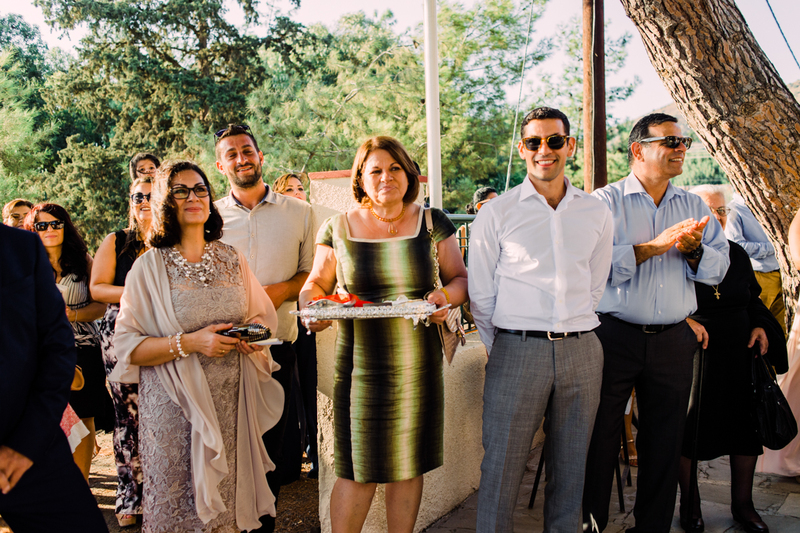 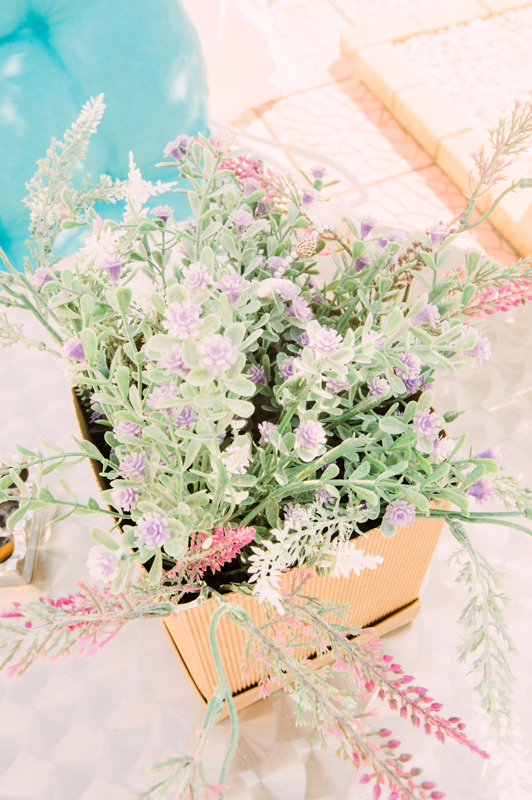 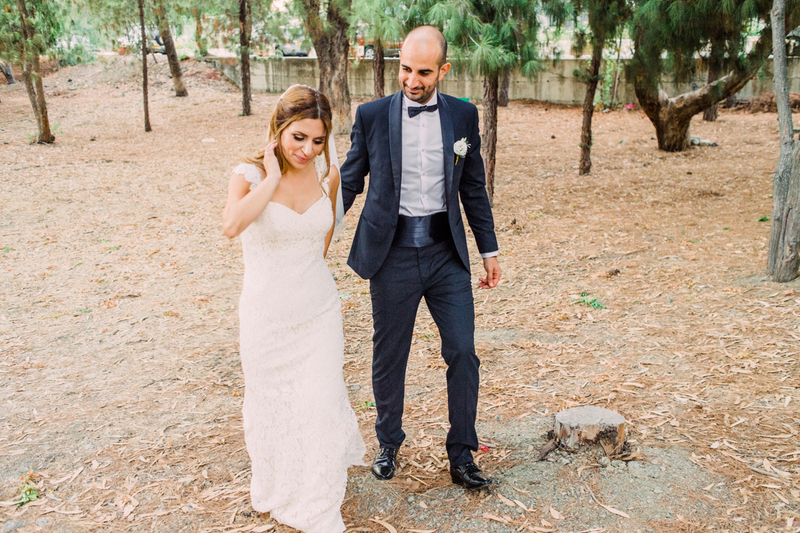 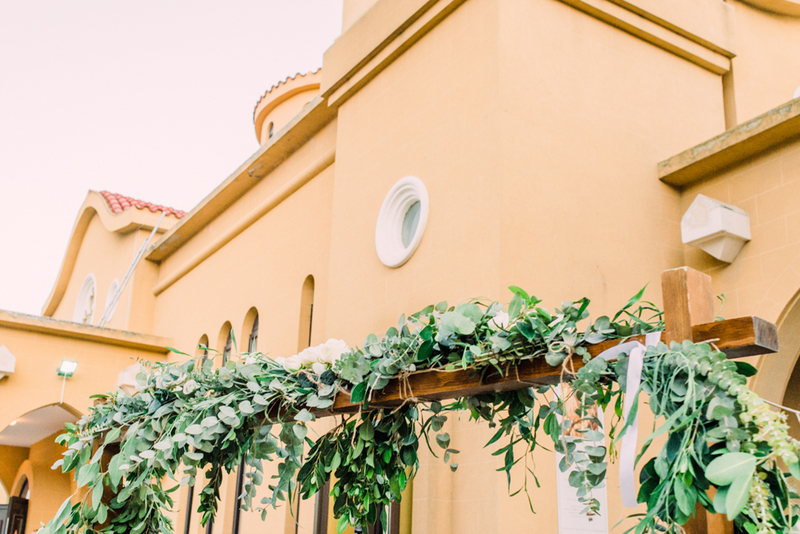 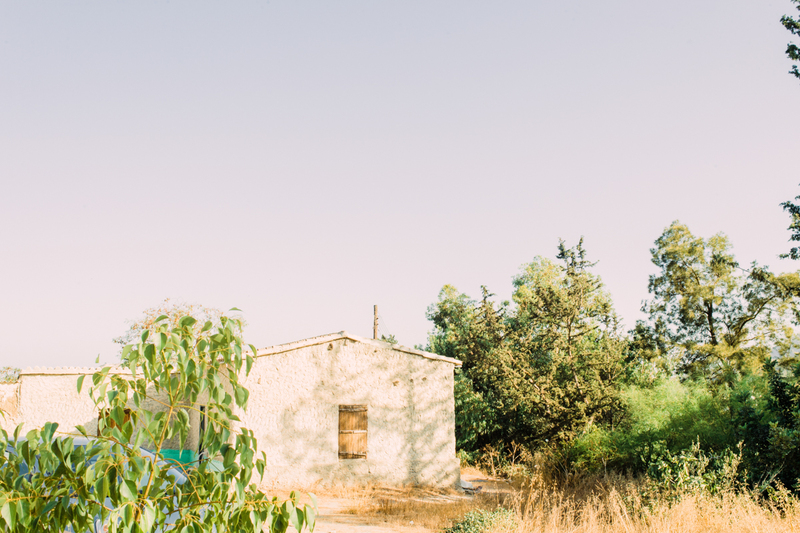 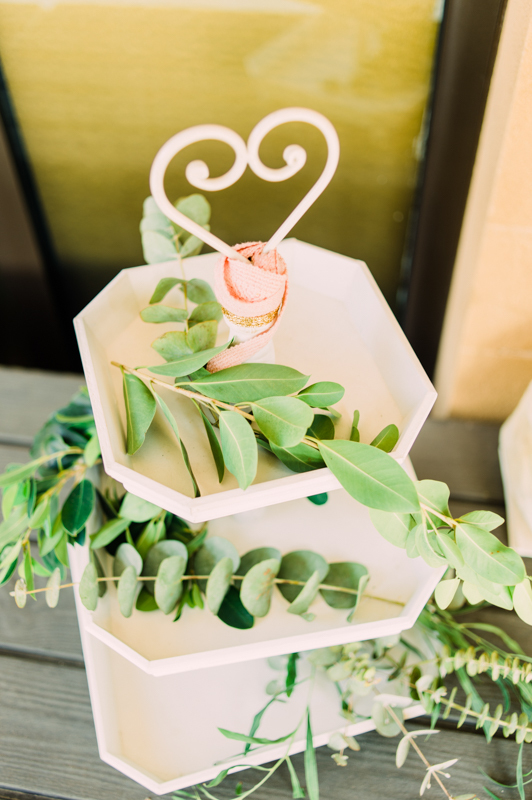 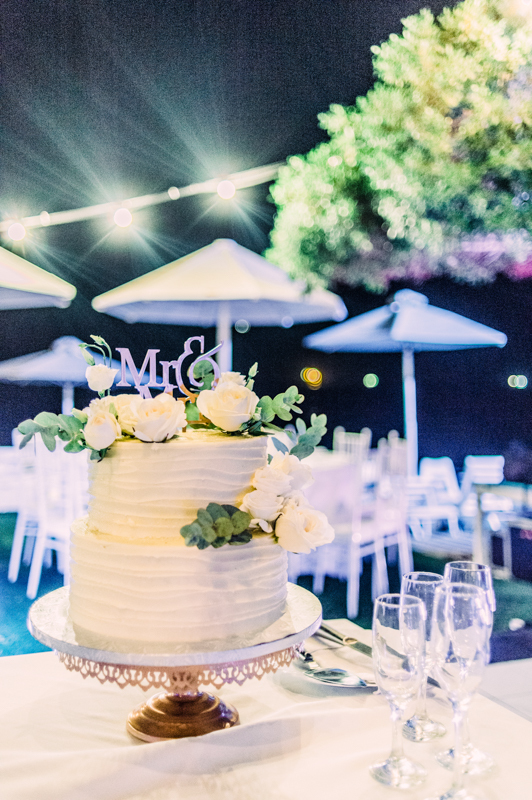 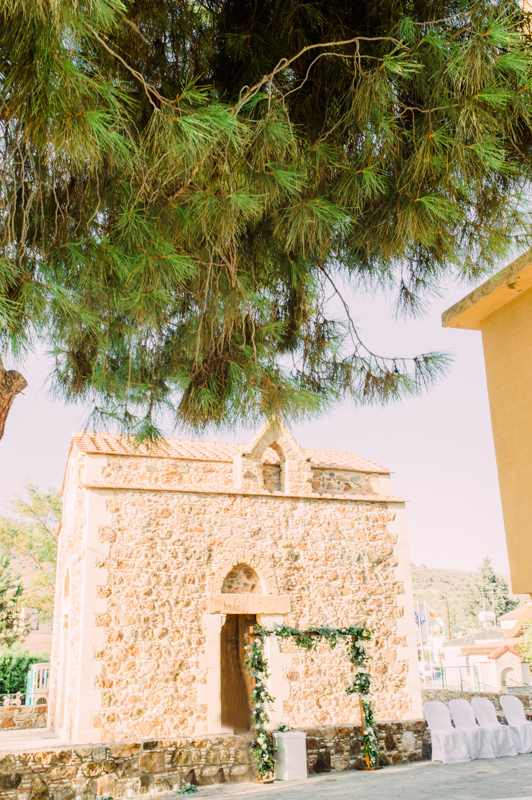 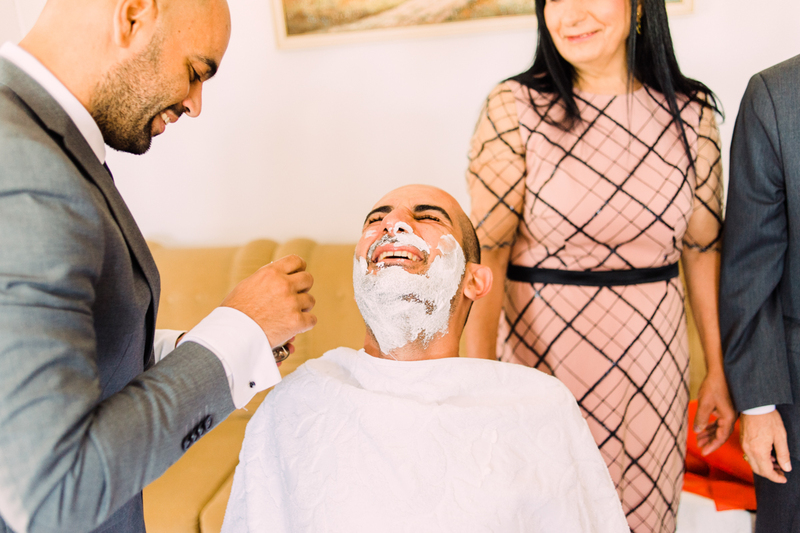 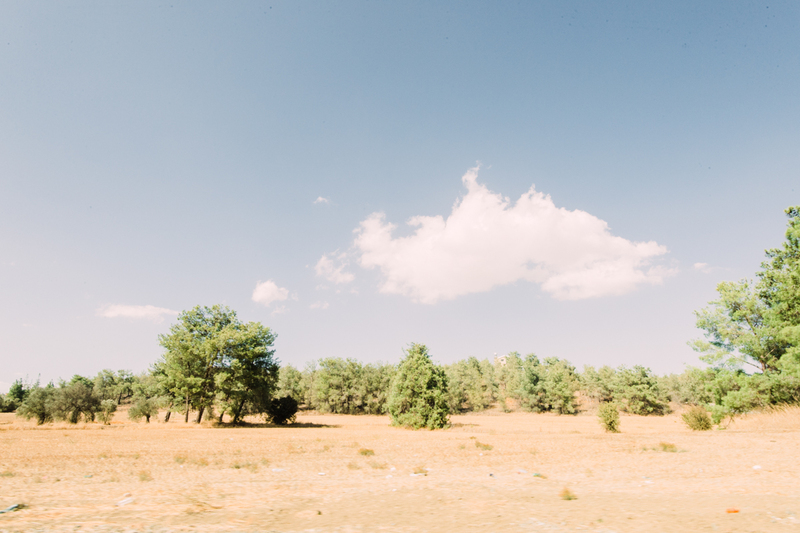 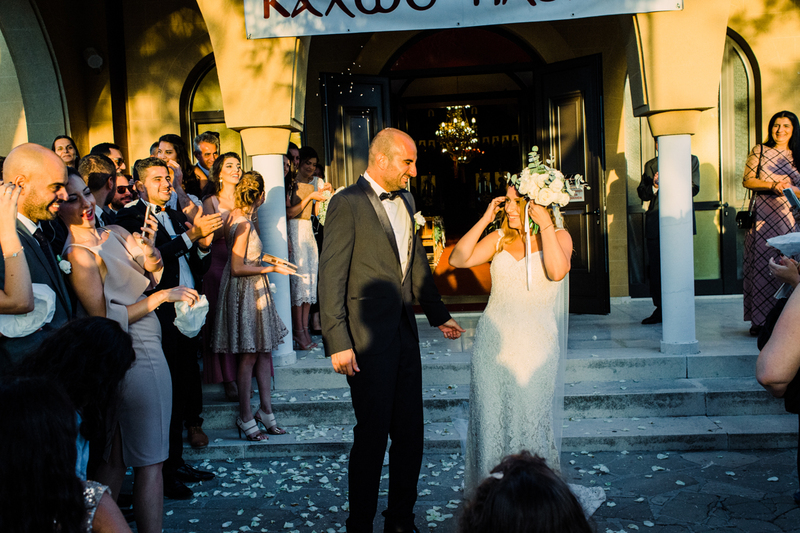 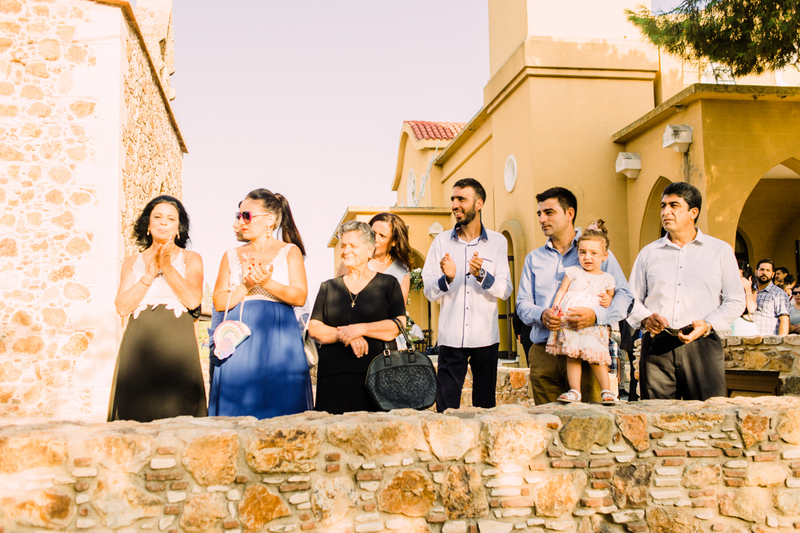 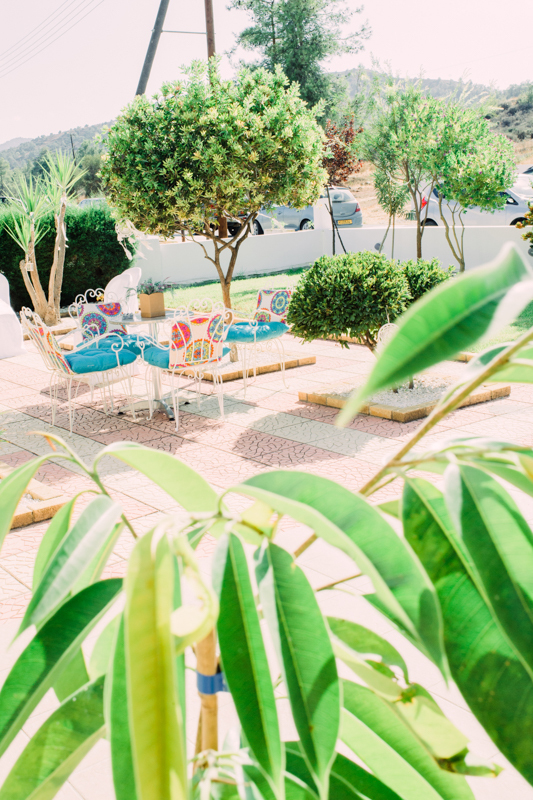 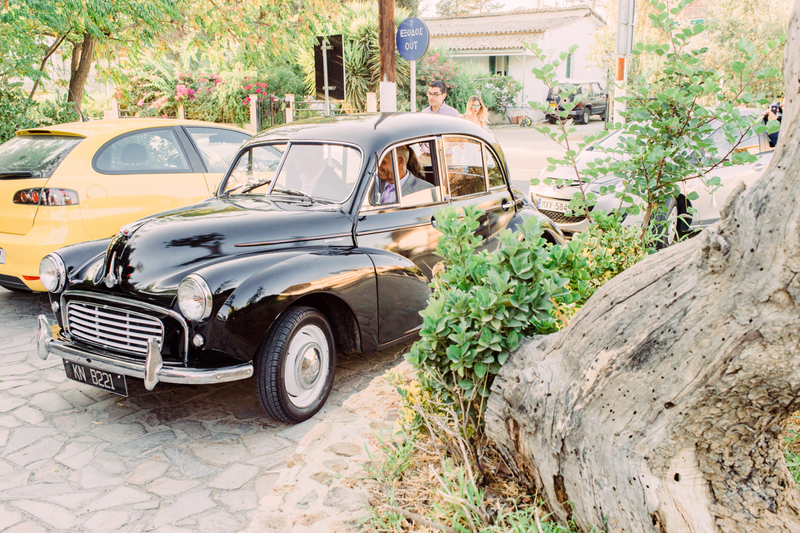 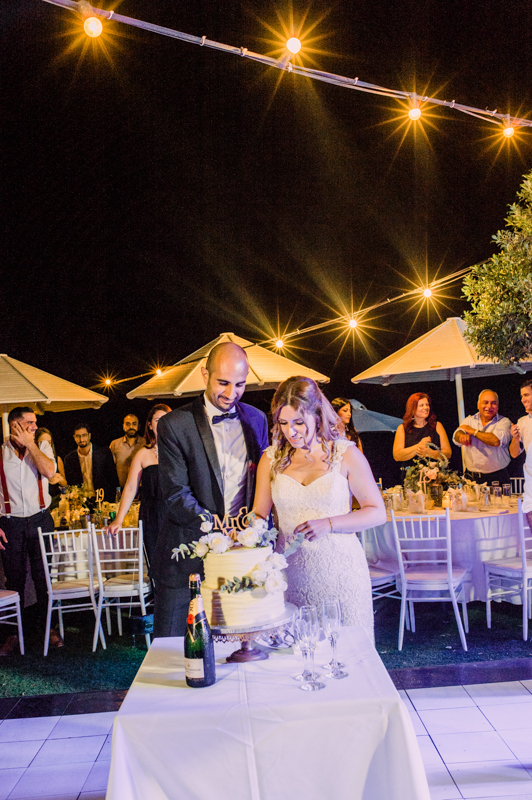 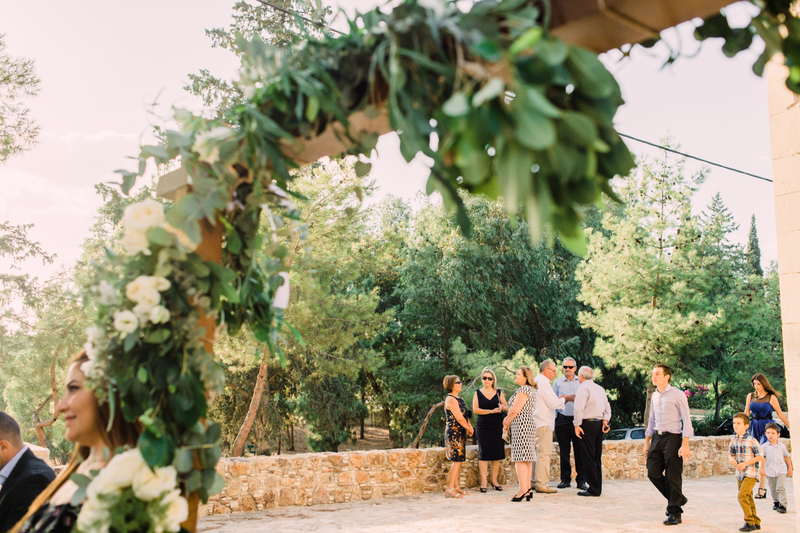 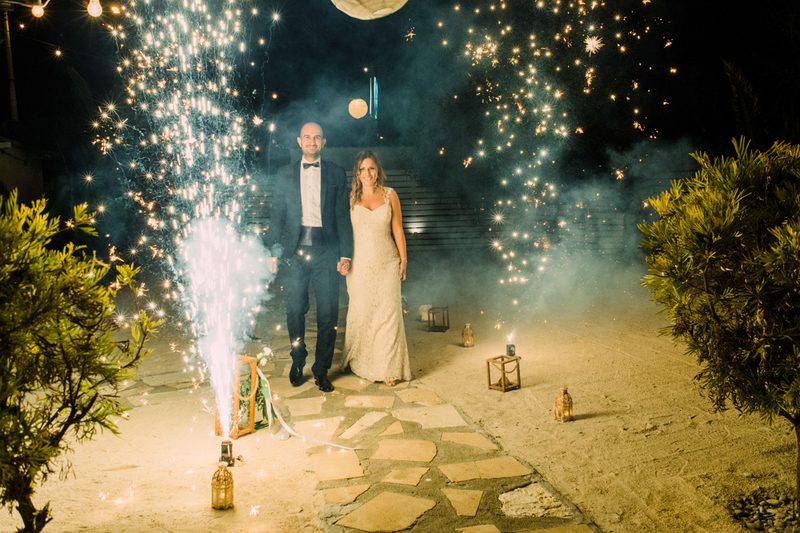 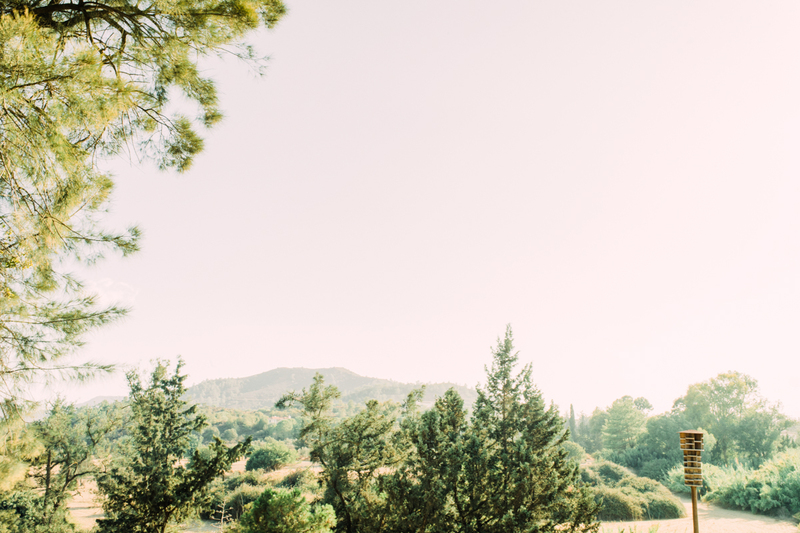 It’s hard to go wrong with a super sweet and stylish Cypriot wedding, but throw in a bride like Elisabeth and an exuberant groom like Nicos and everything goes from wonderful to really ecstatic. 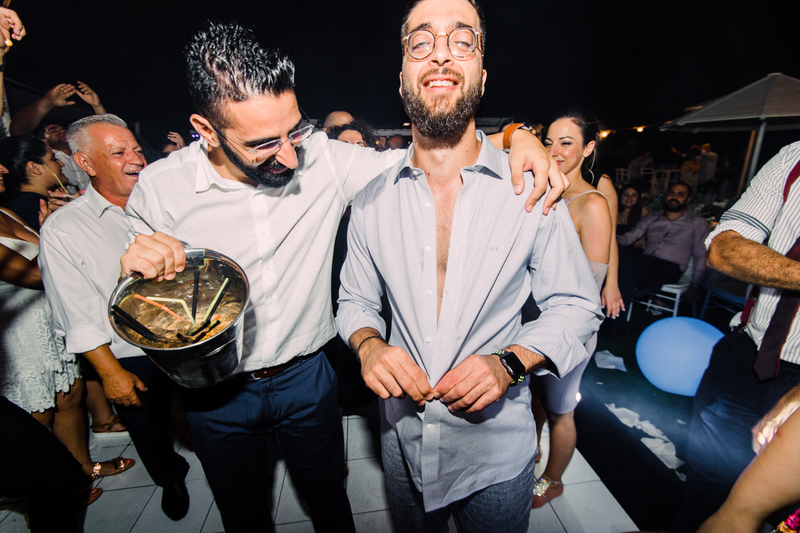 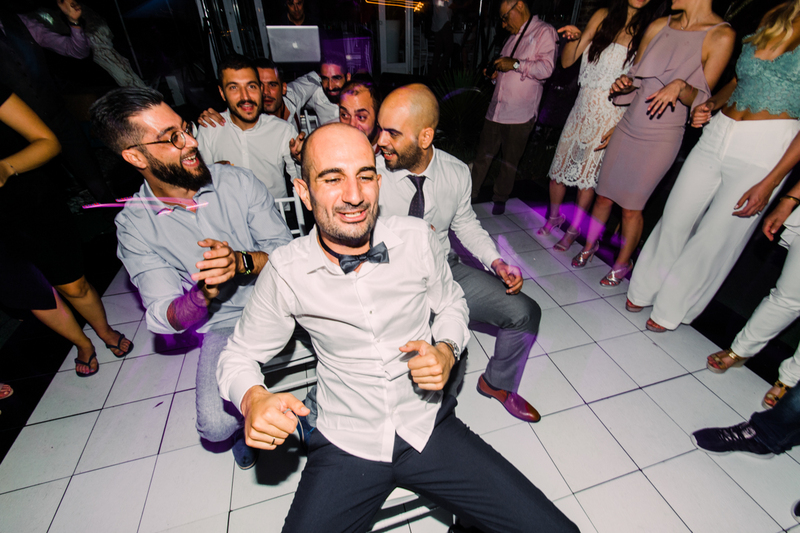 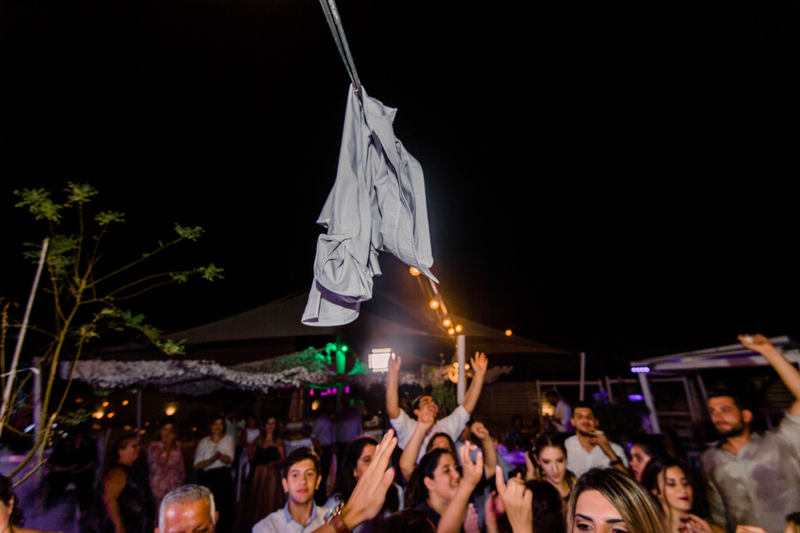 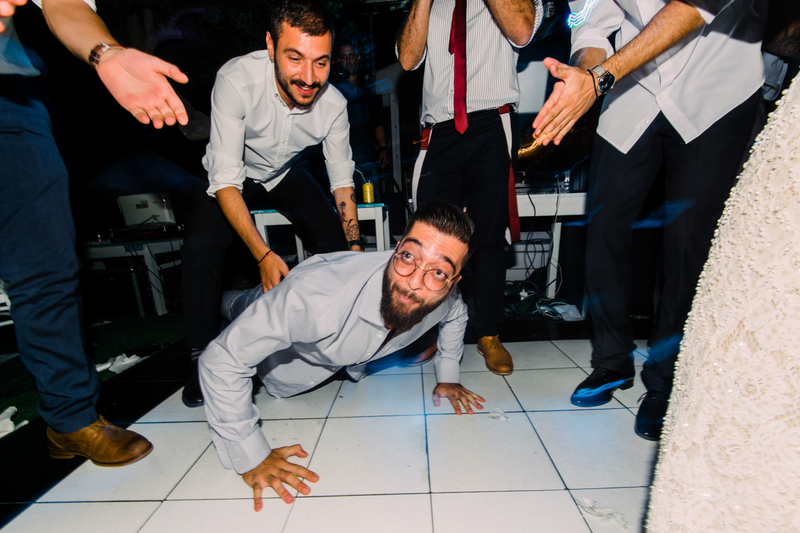 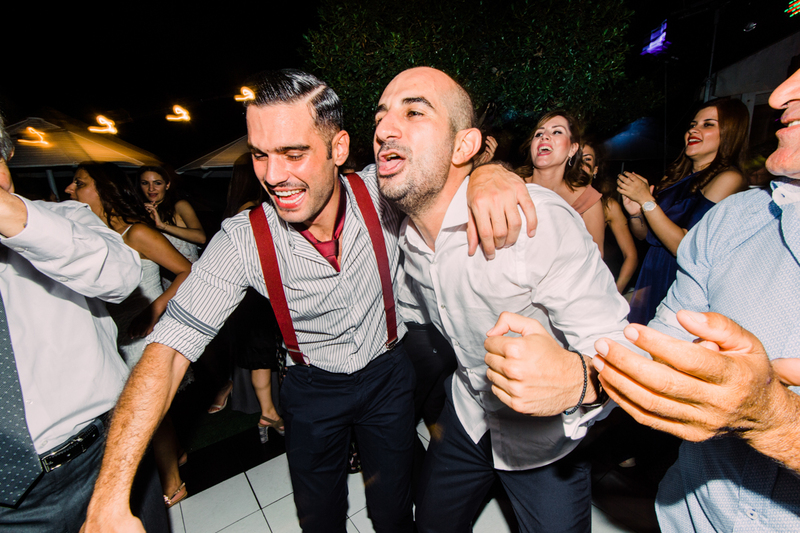 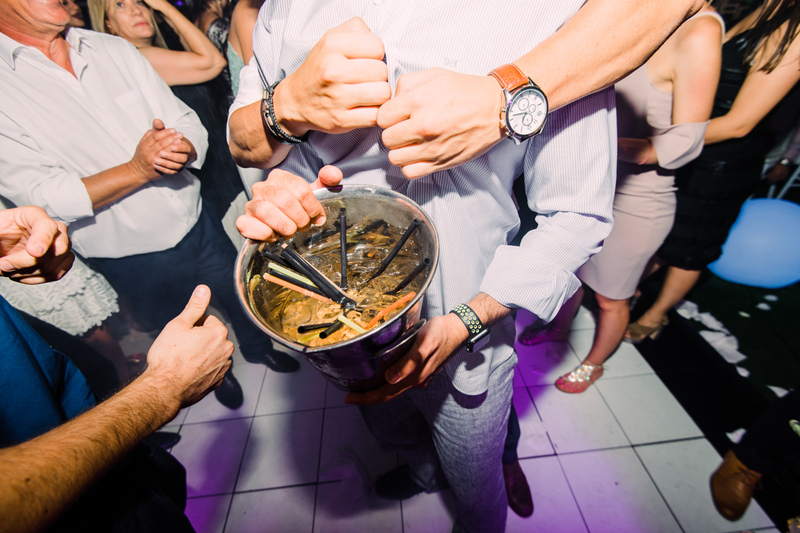 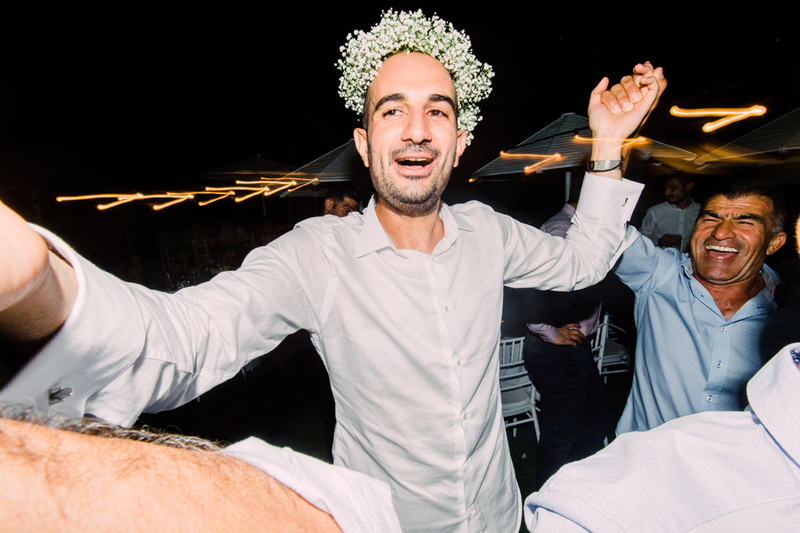 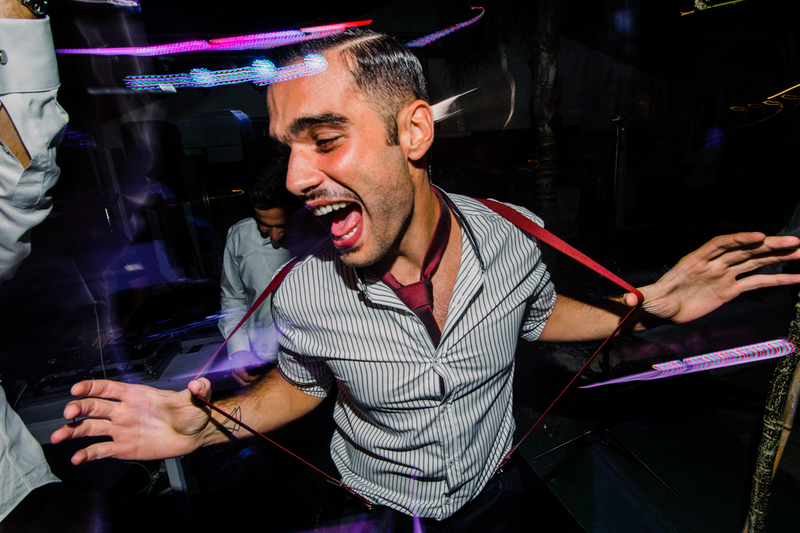 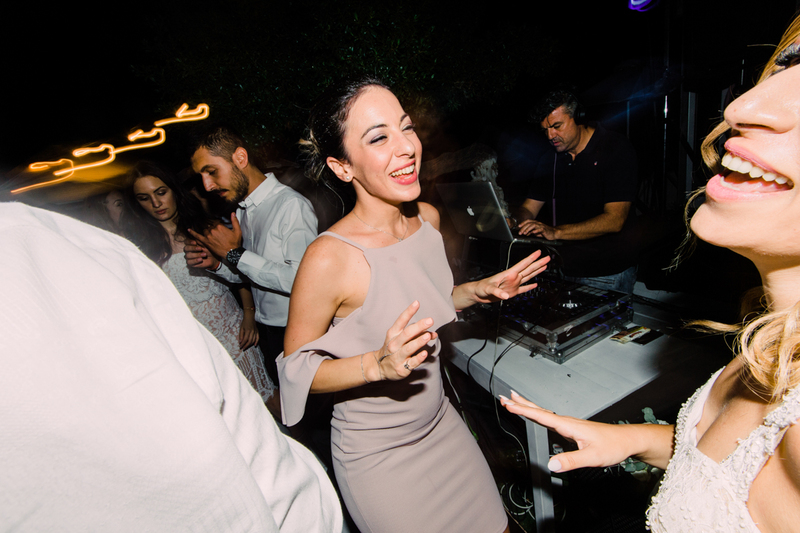 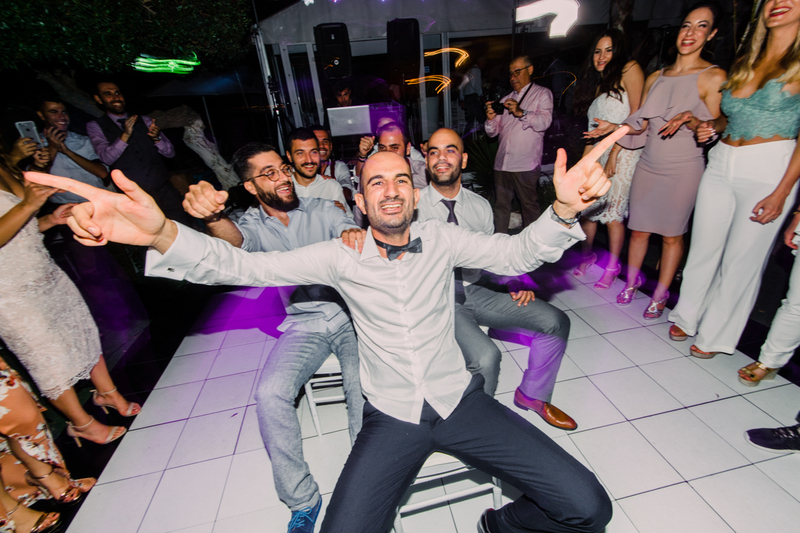 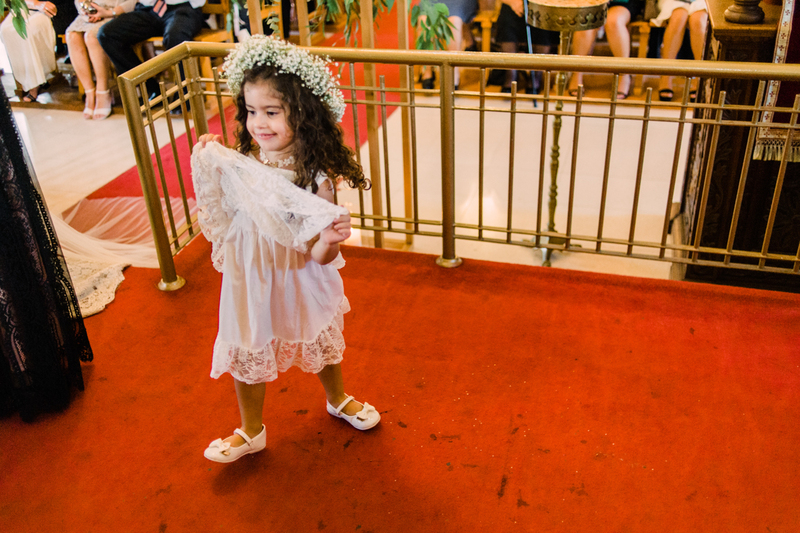 With a smile that goes for miles and dance moves as fun as can be, we had a Nicosia celebration fit for a Cypriot belle. 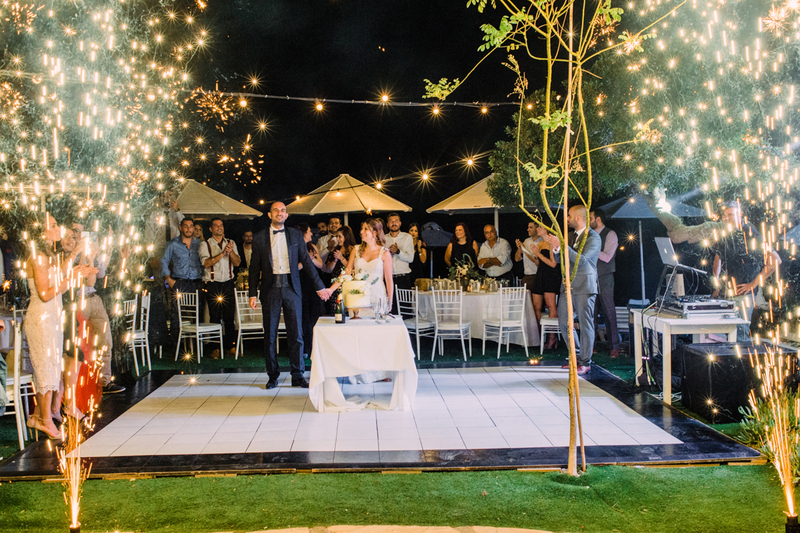 Nicos popped the question to Elisabeth in an atmosphere of sheer romance – think candle lights, her favorite blooms peonies, and hydrangeas. 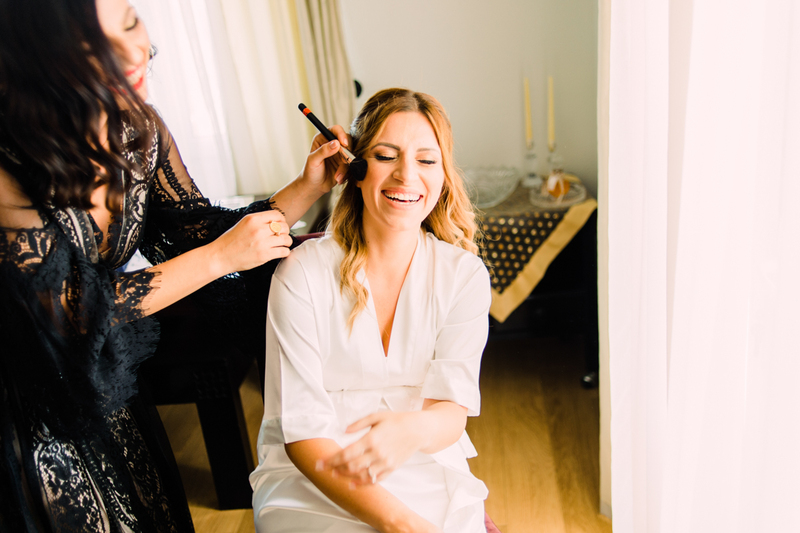 Elisabeth just had to wake up and realize she was getting married, which was enough to put a smile on the beautiful bride’s face for the entire day! 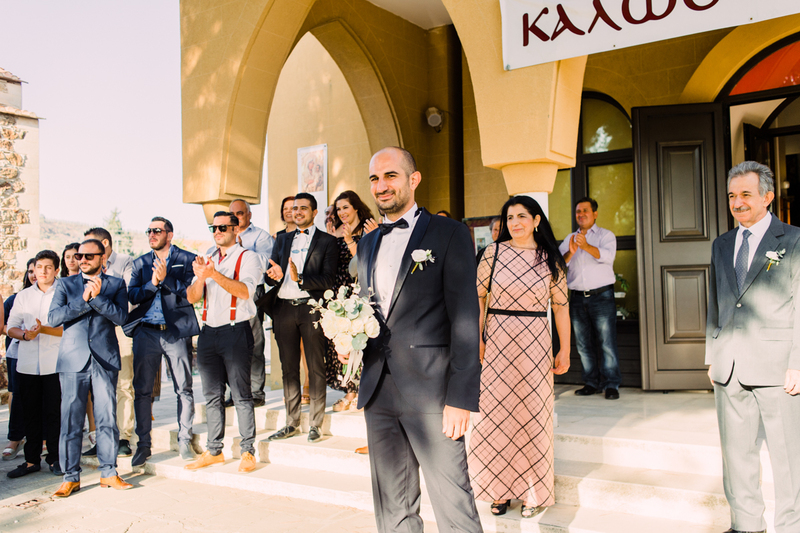 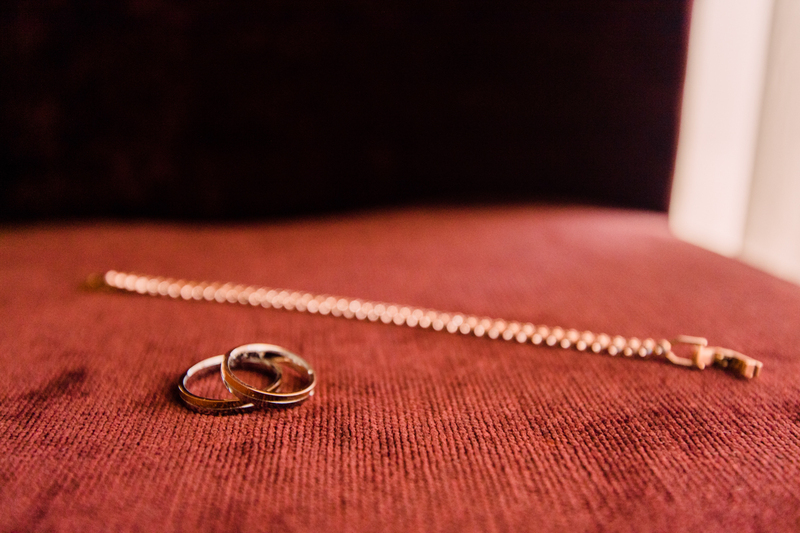 As the beautiful couple’s wedding photographer. 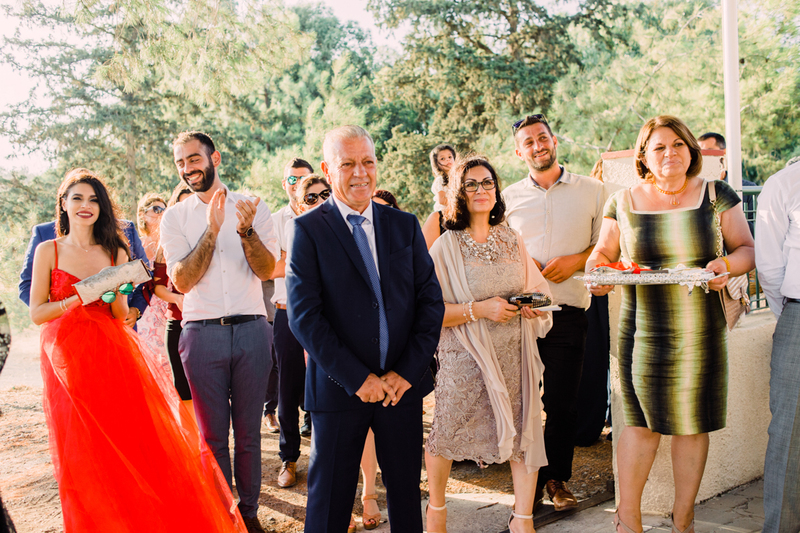 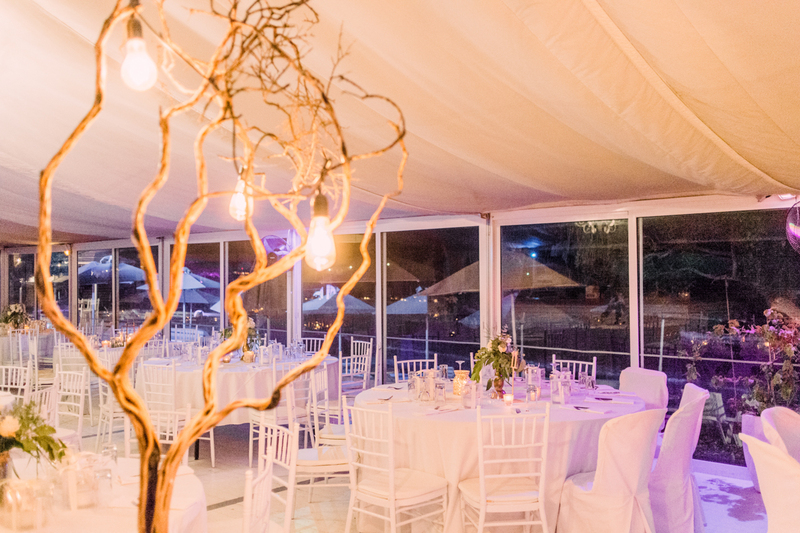 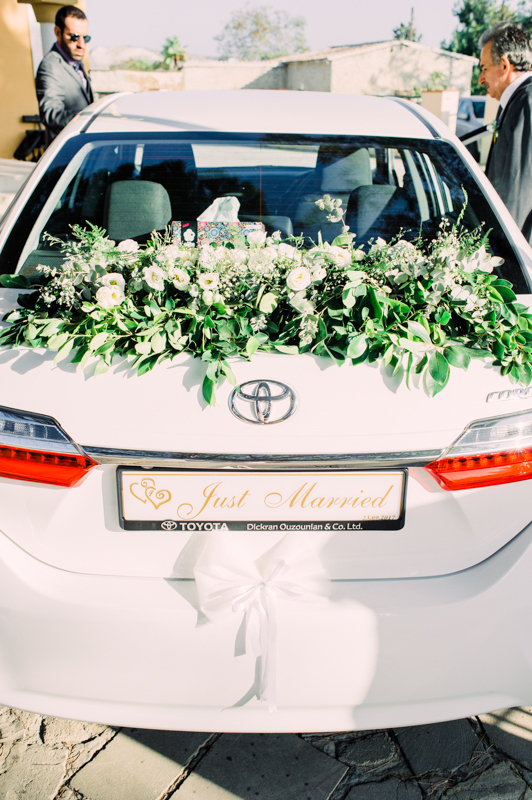 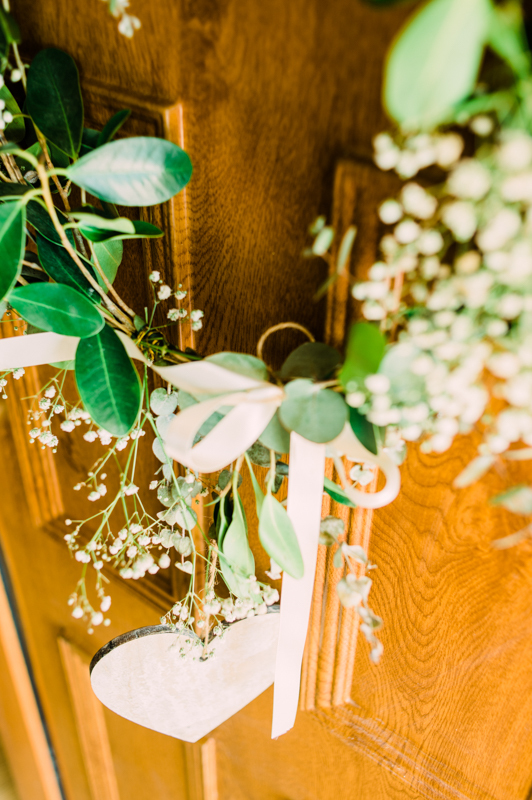 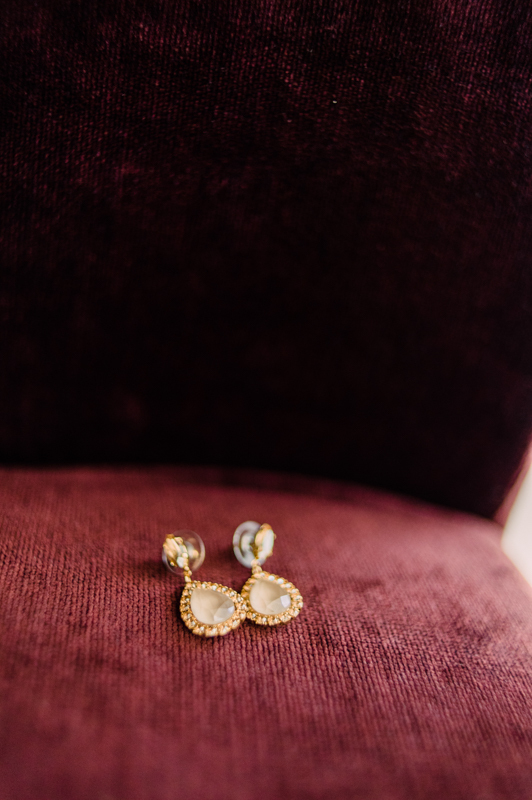 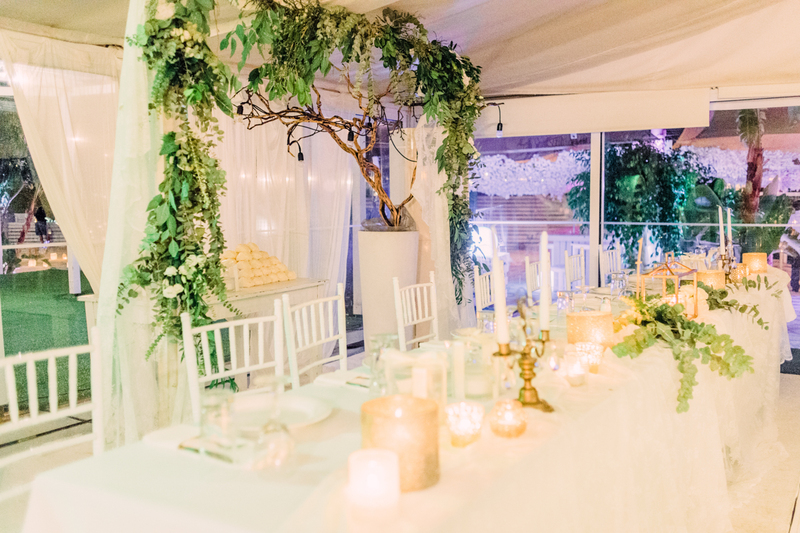 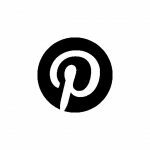 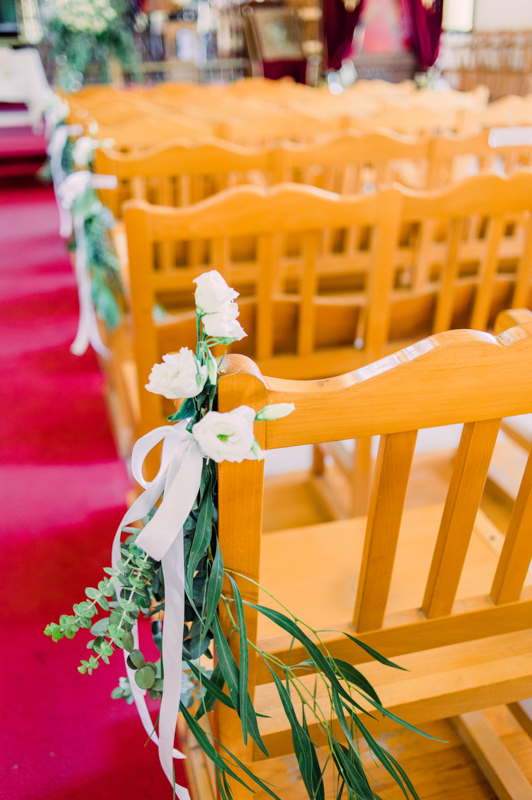 I witnessed every nuance of bliss, all through their preparations among family and friends, their arrival at church and emotional moments walking down the aisle, as well as one of the craziest all-night wedding parties. 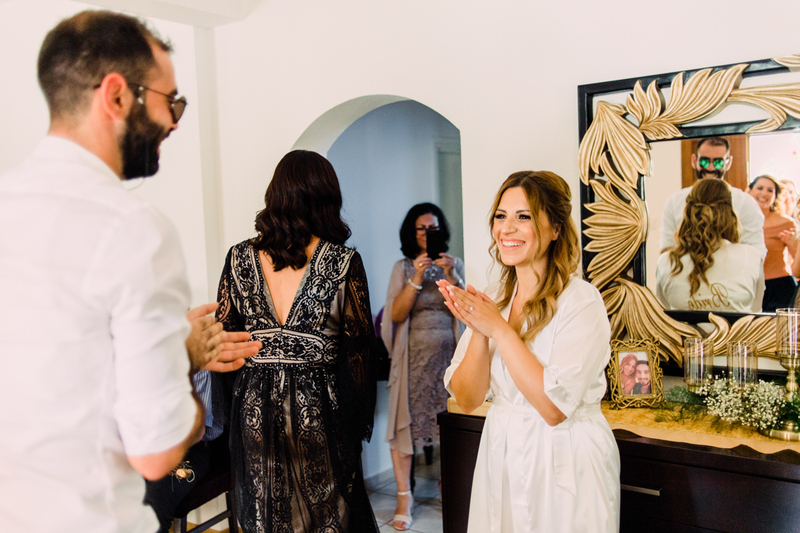 I love a couple (and guests) who refuse to take themselves too seriously and focus on spending their big day having fun and taking in the whole experience. 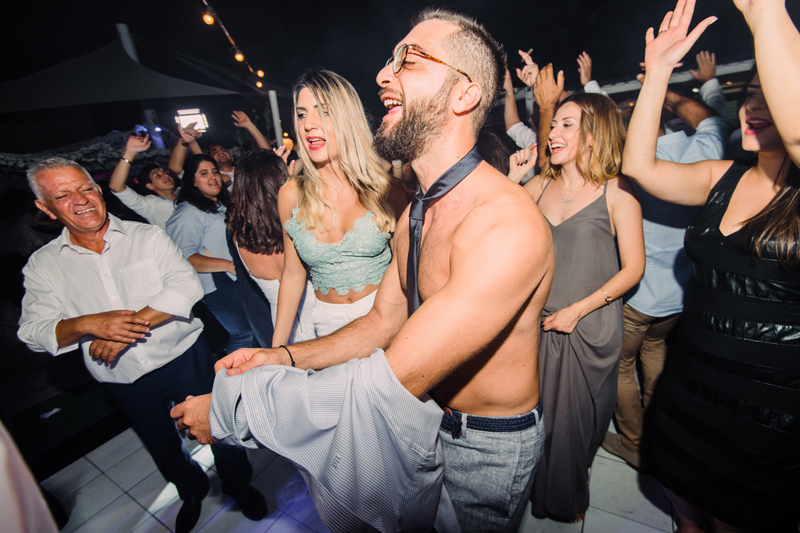 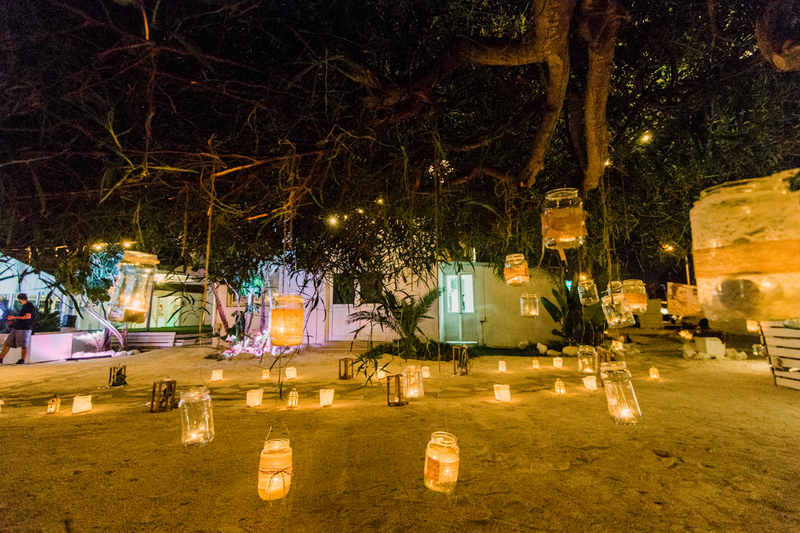 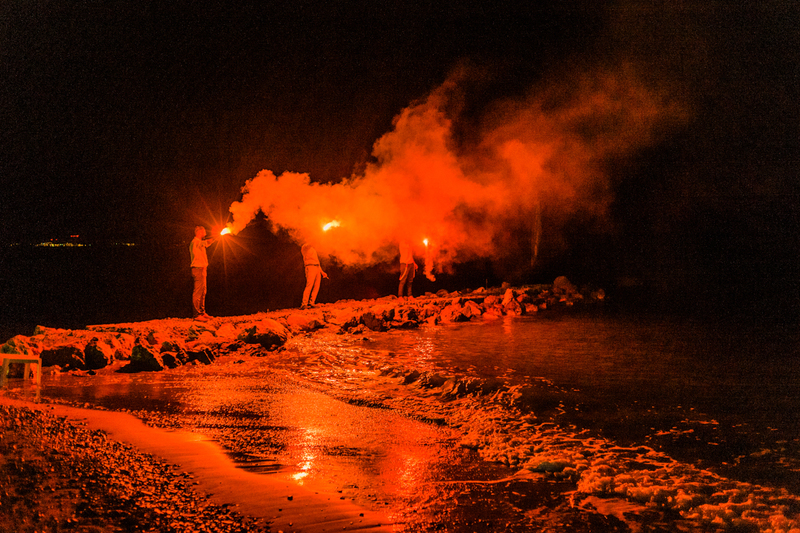 Sit back and enjoy this super fun fete!